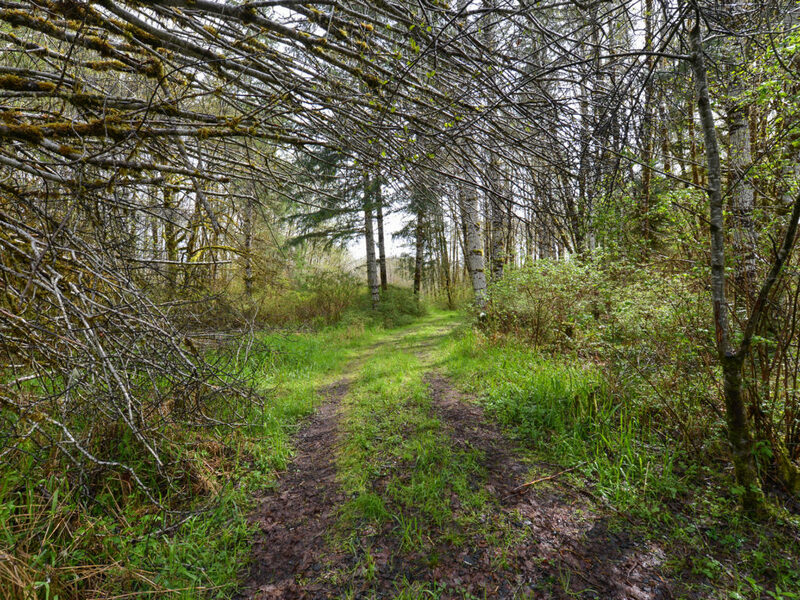 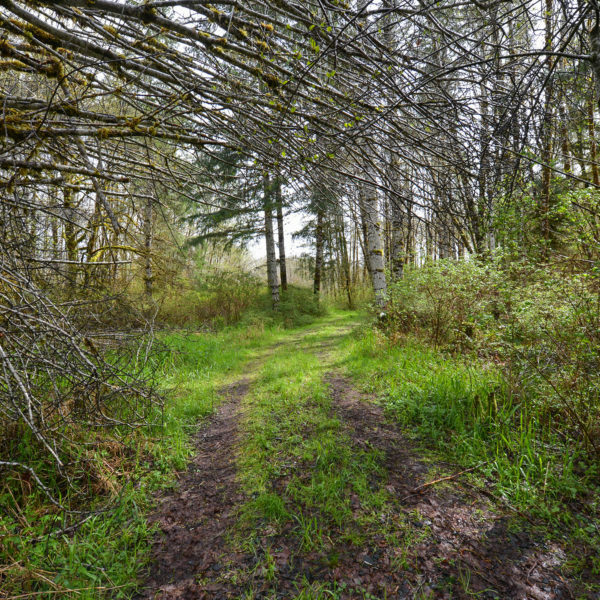 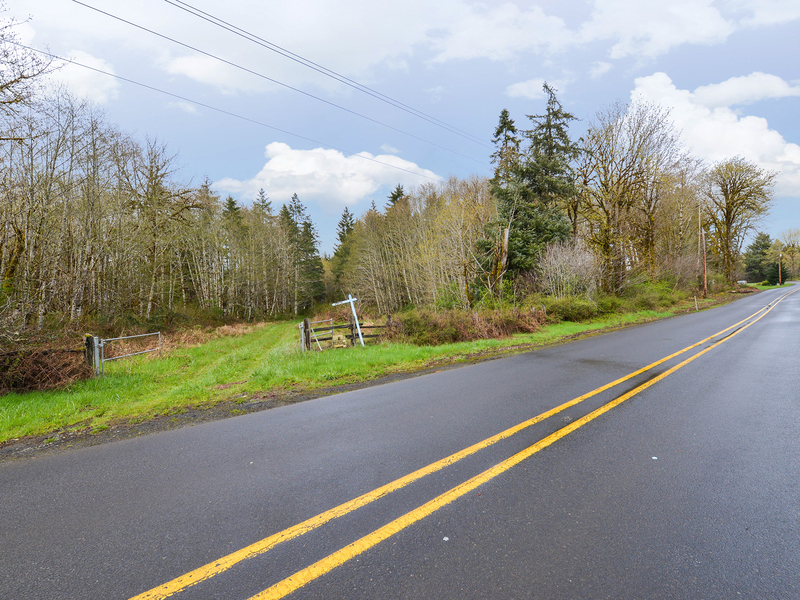 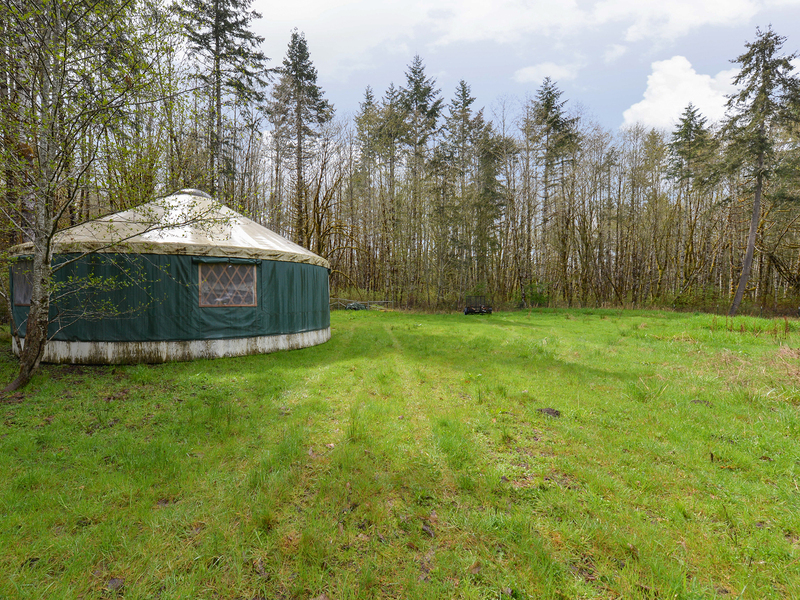 Enchanting, mystical, and easily accessible from Portland for your weekend escape. 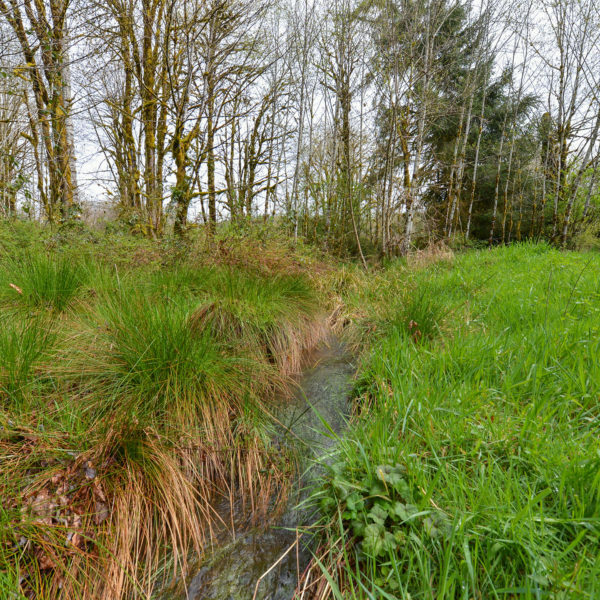 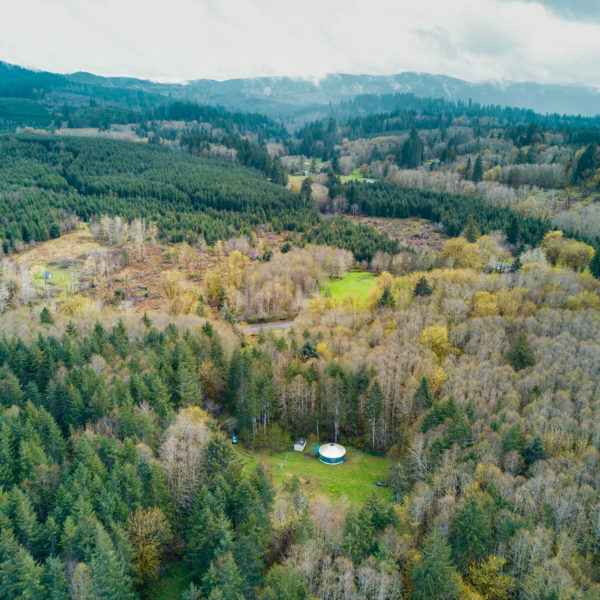 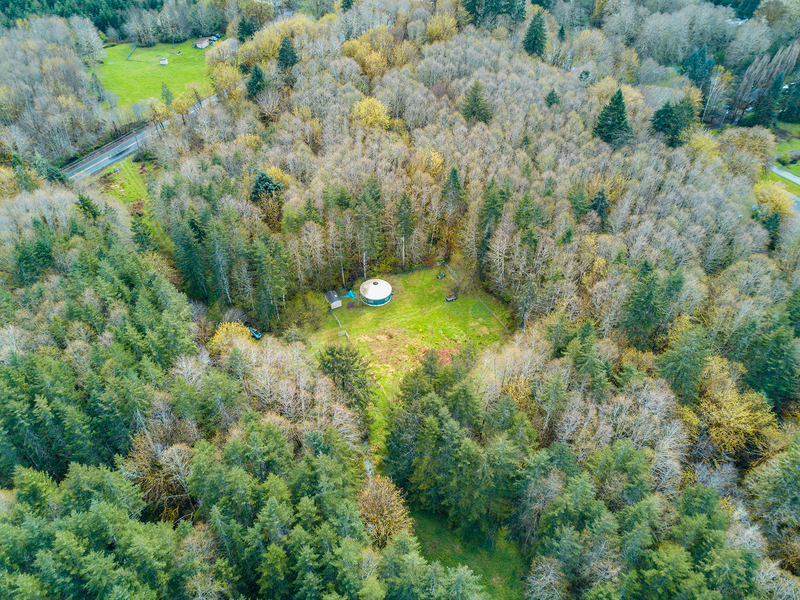 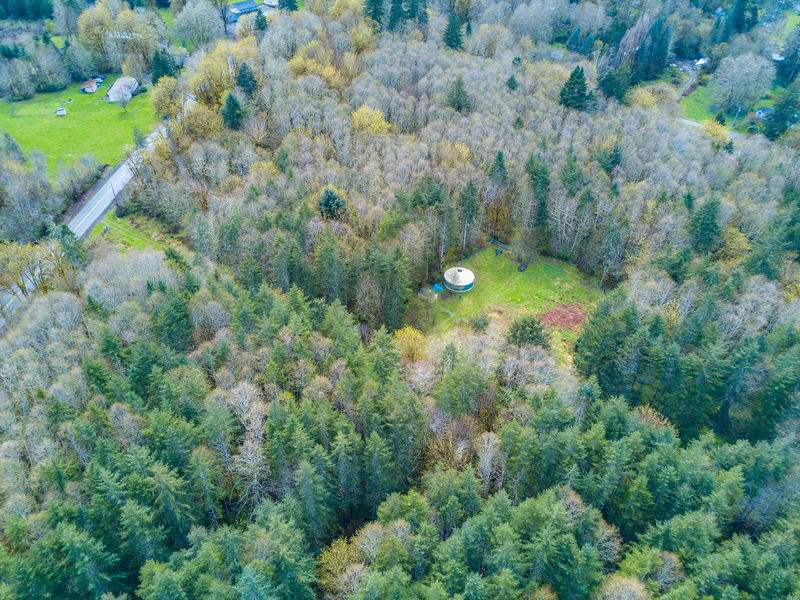 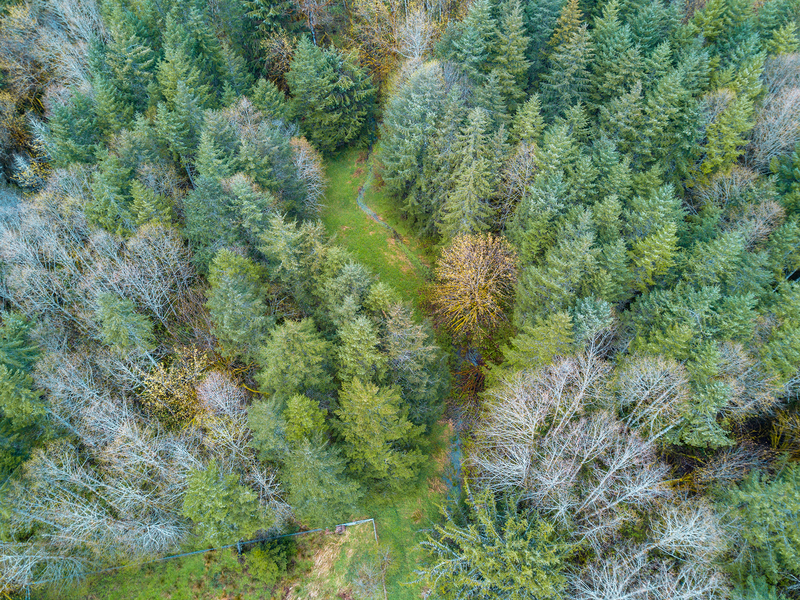 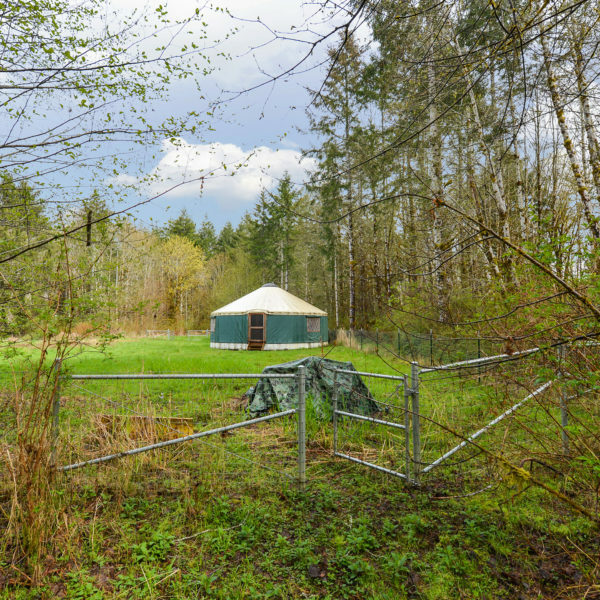 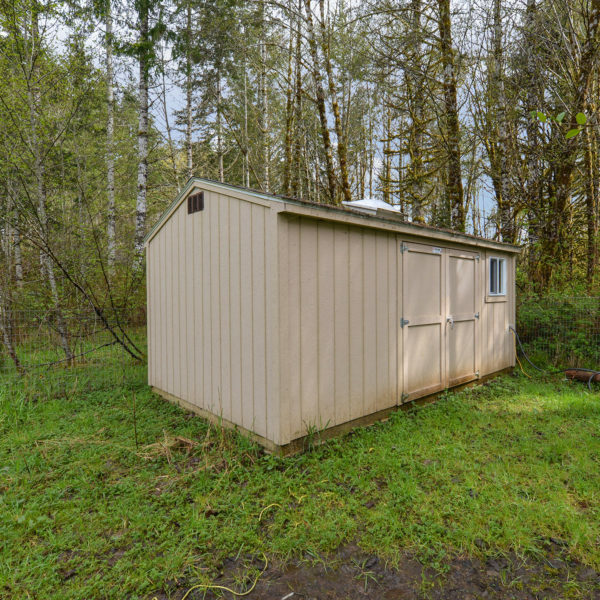 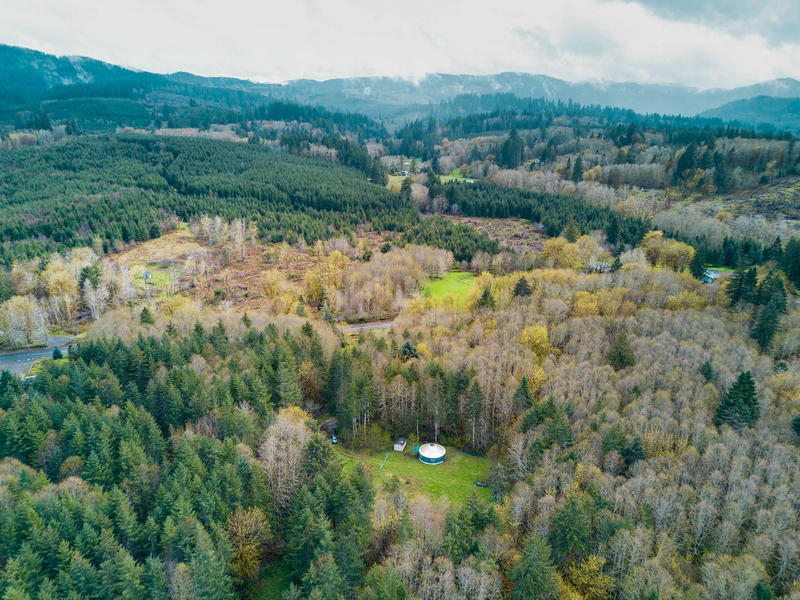 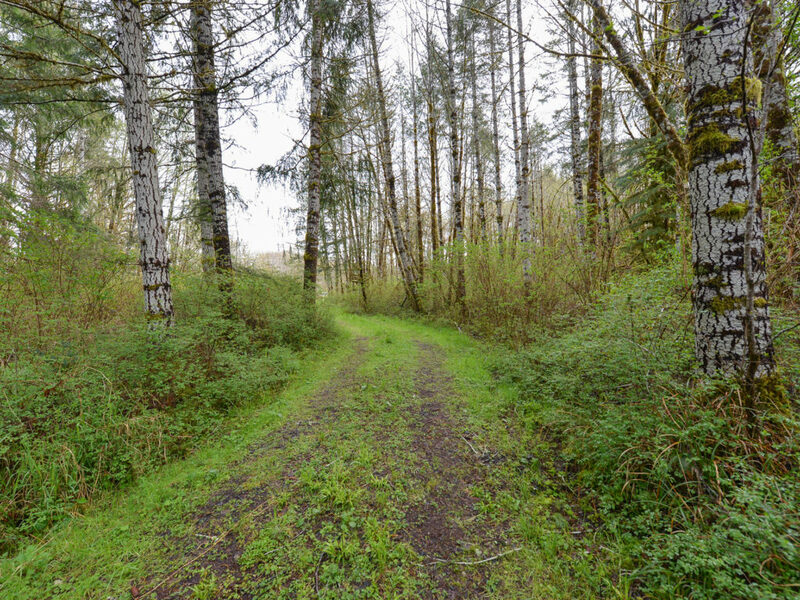 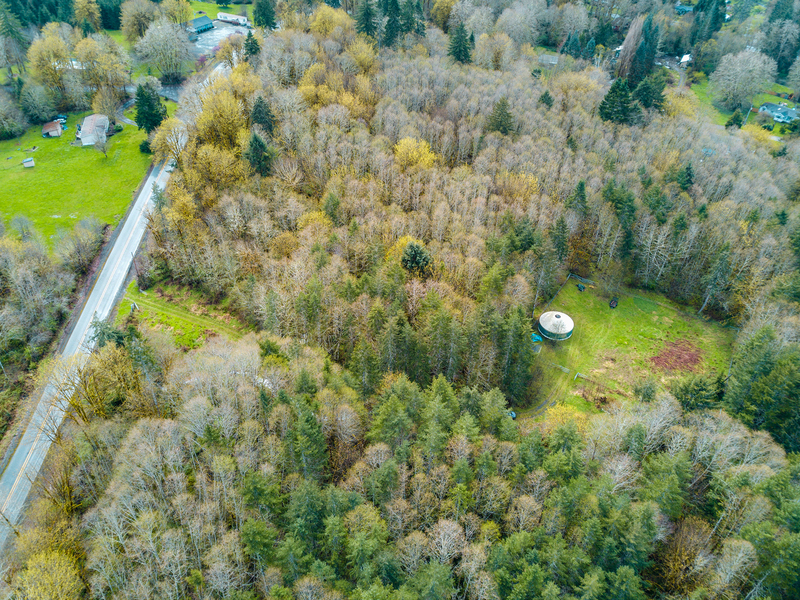 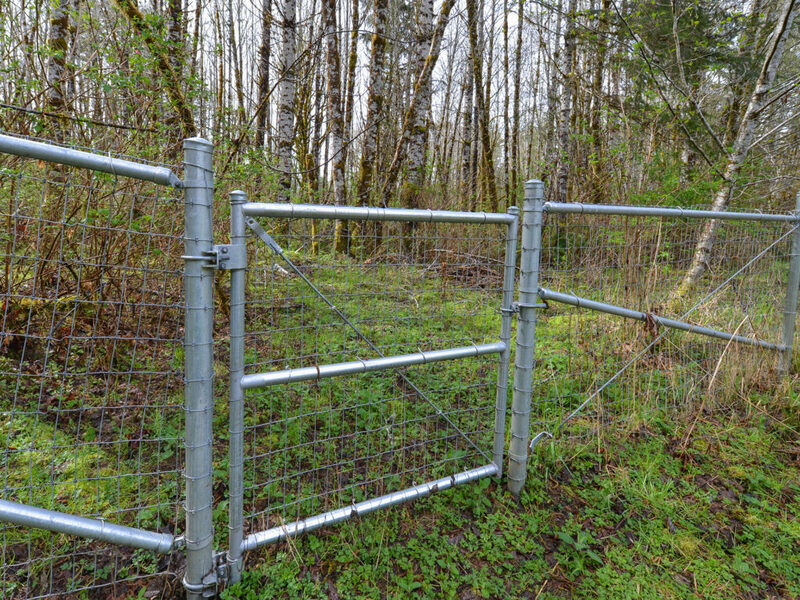 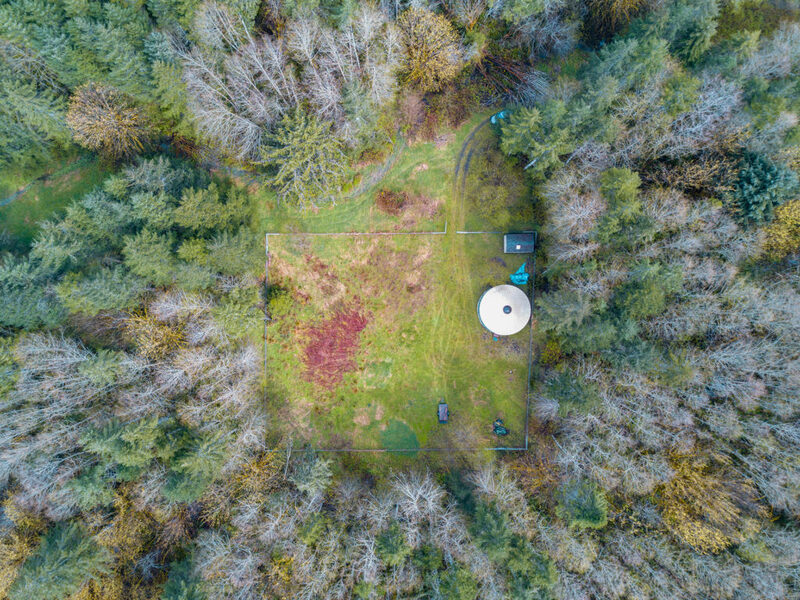 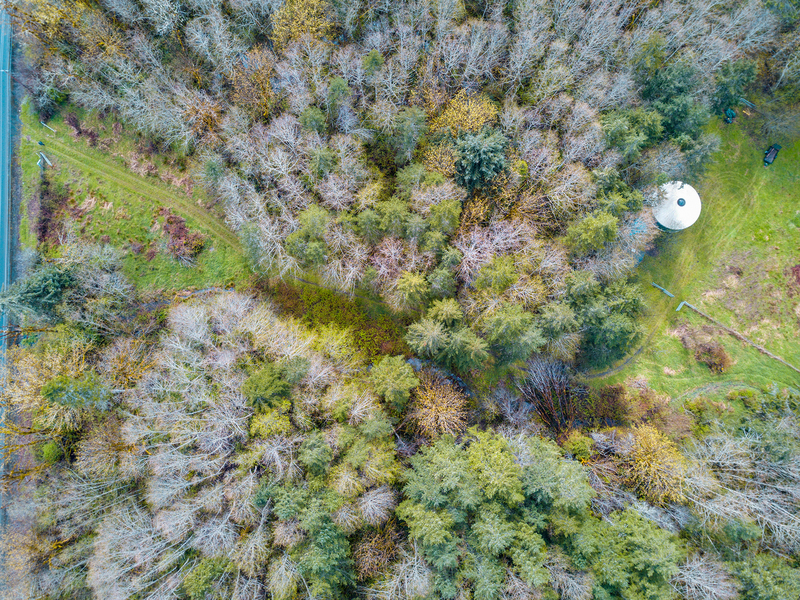 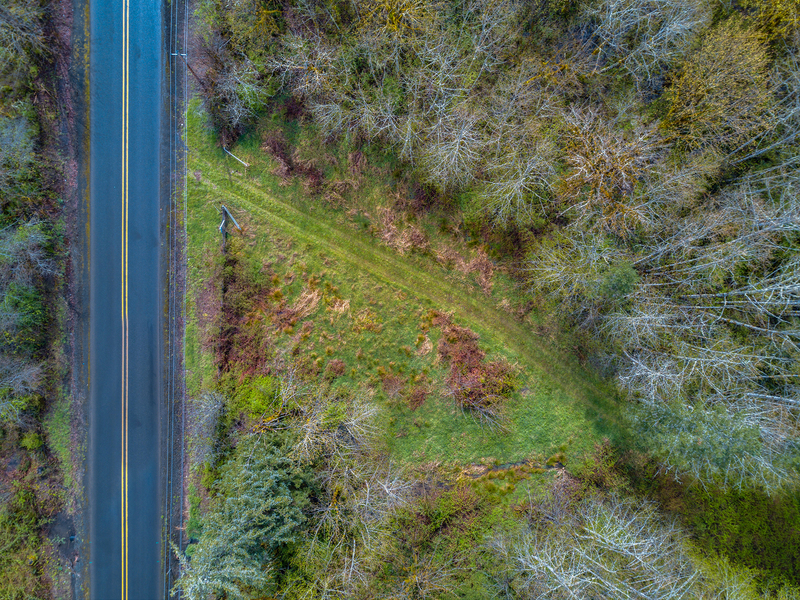 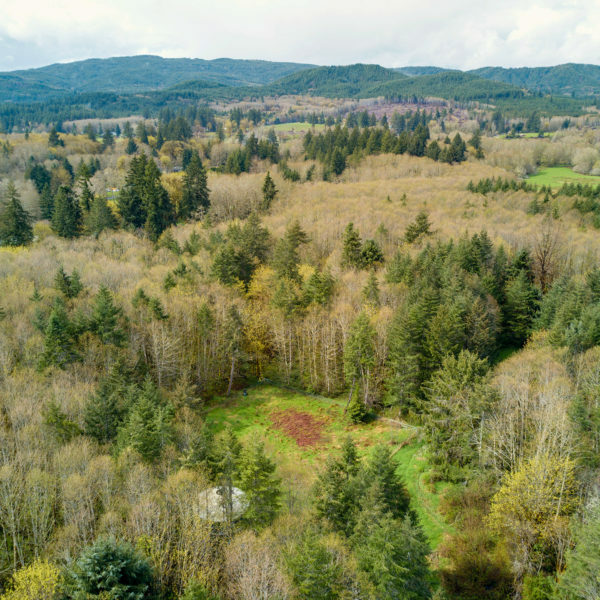 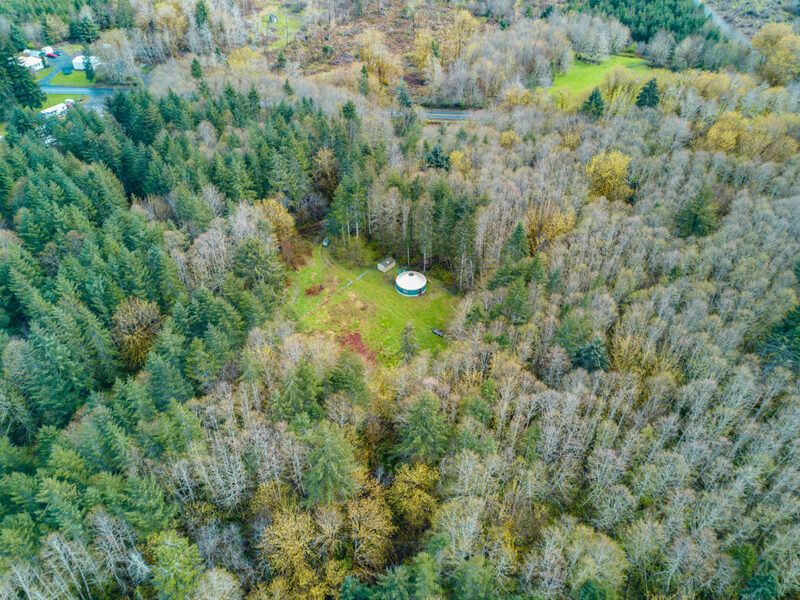 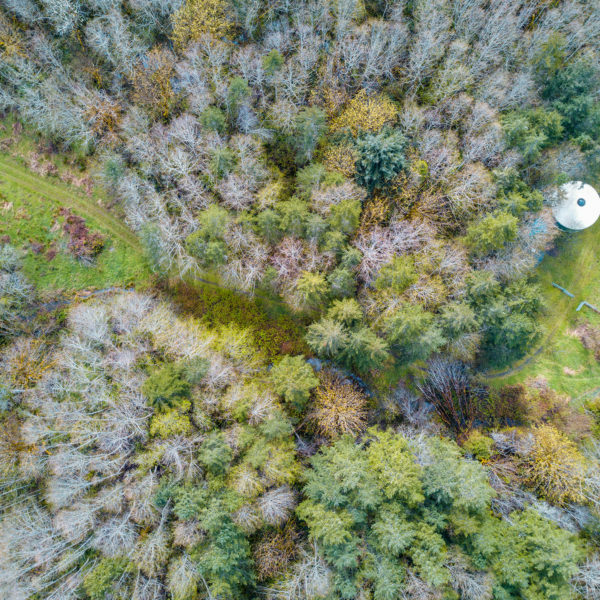 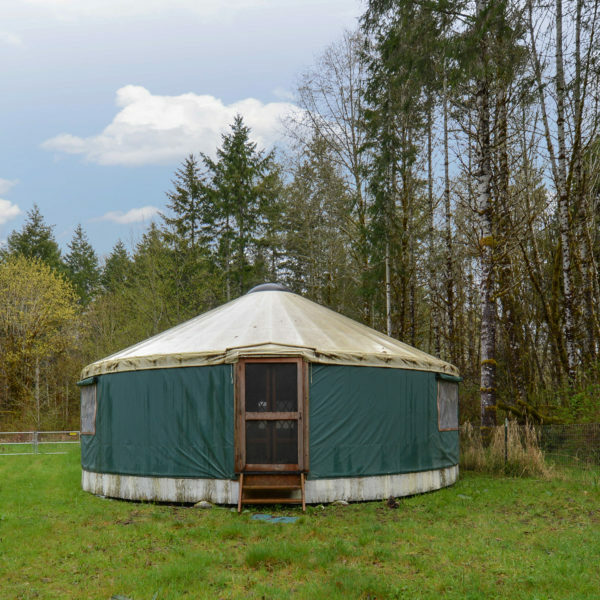 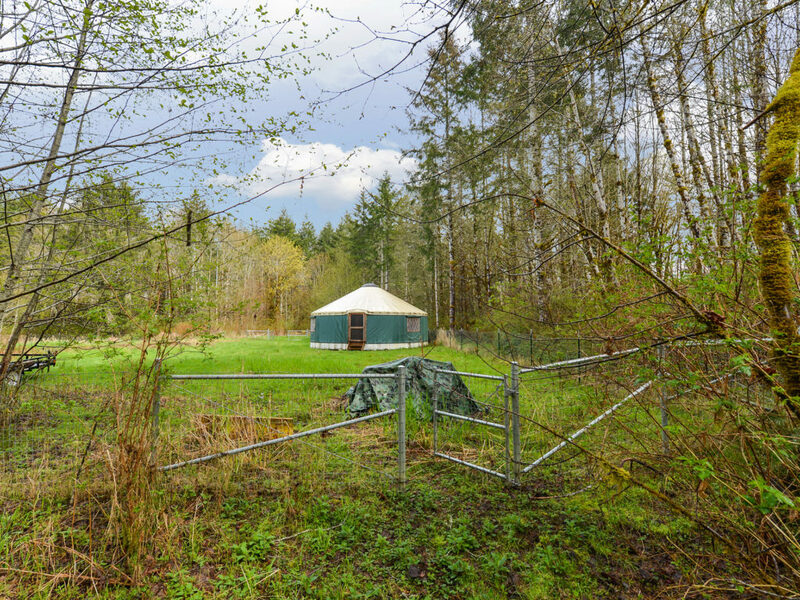 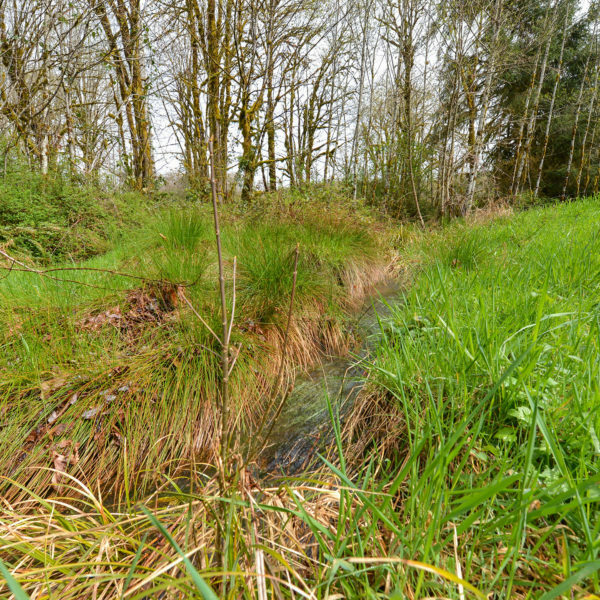 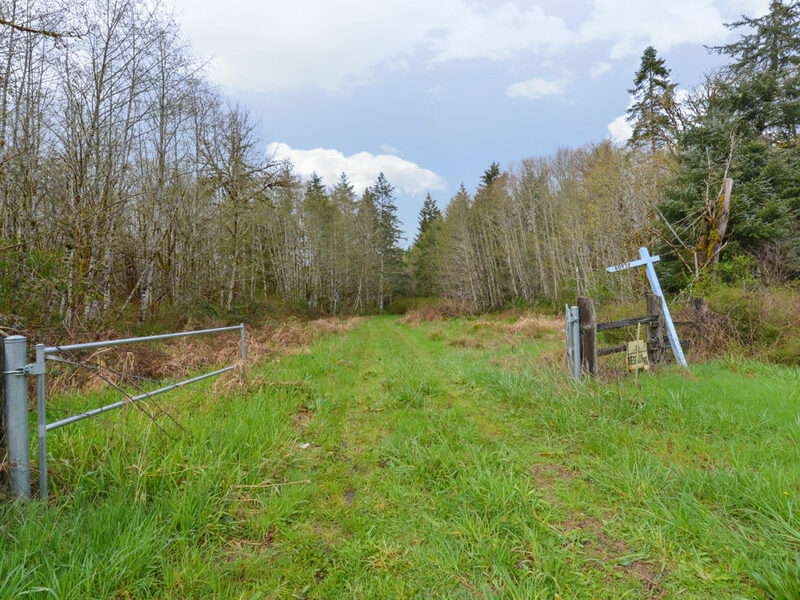 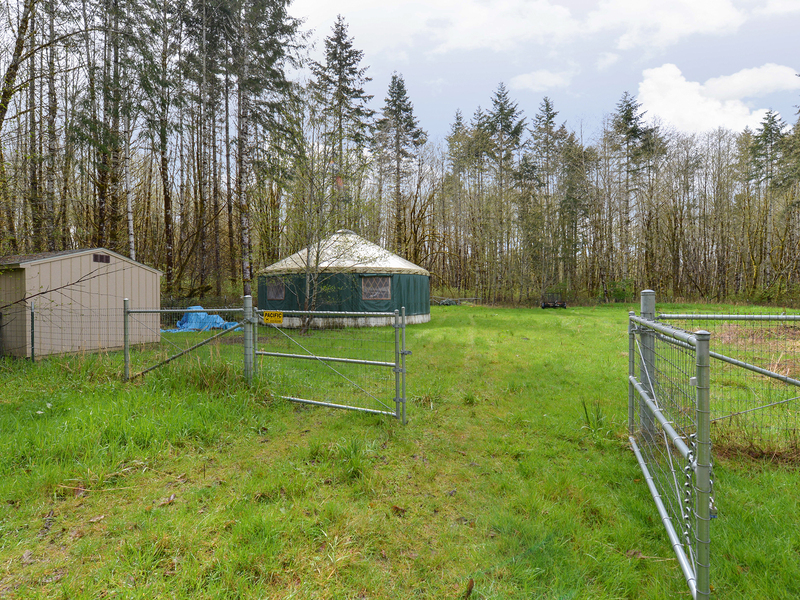 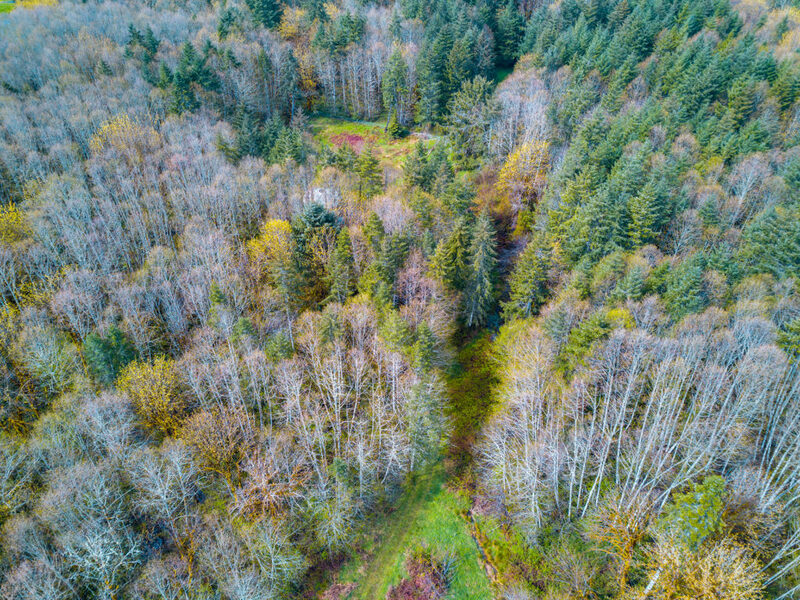 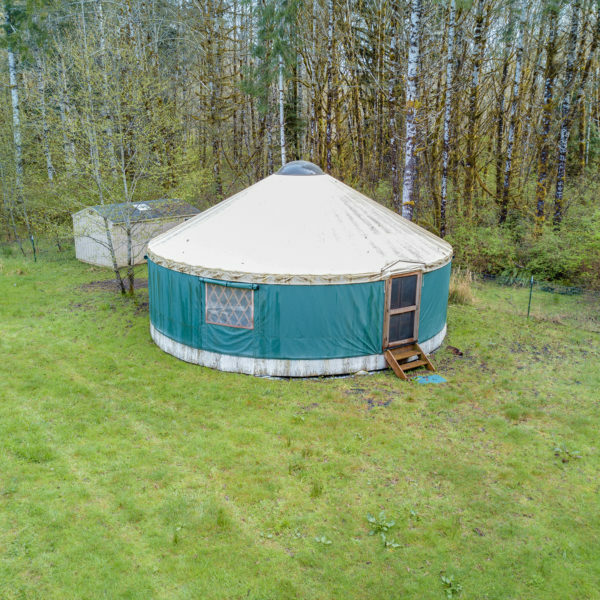 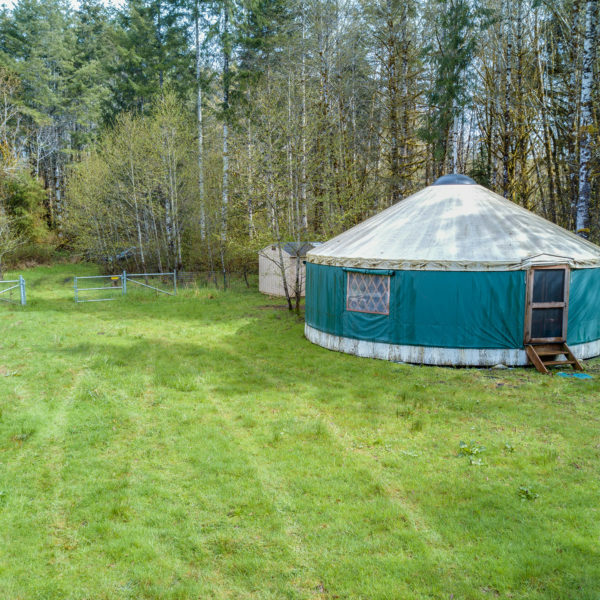 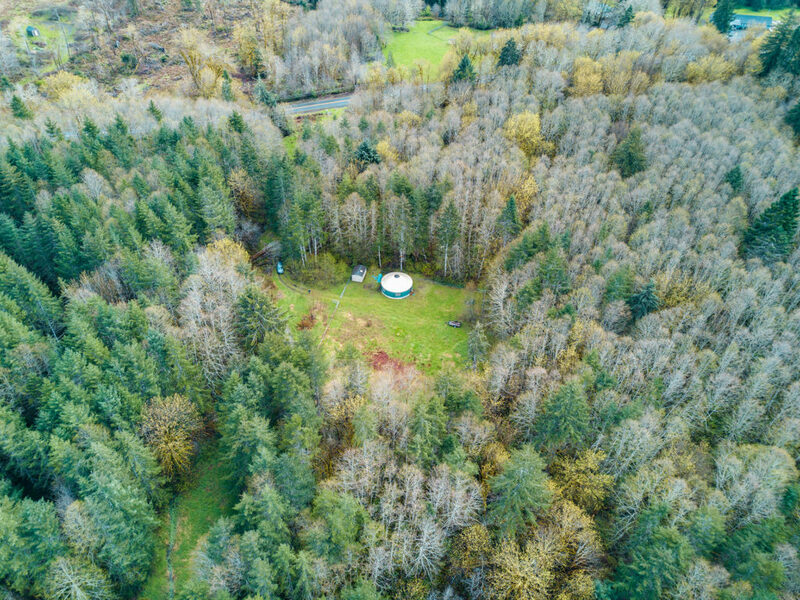 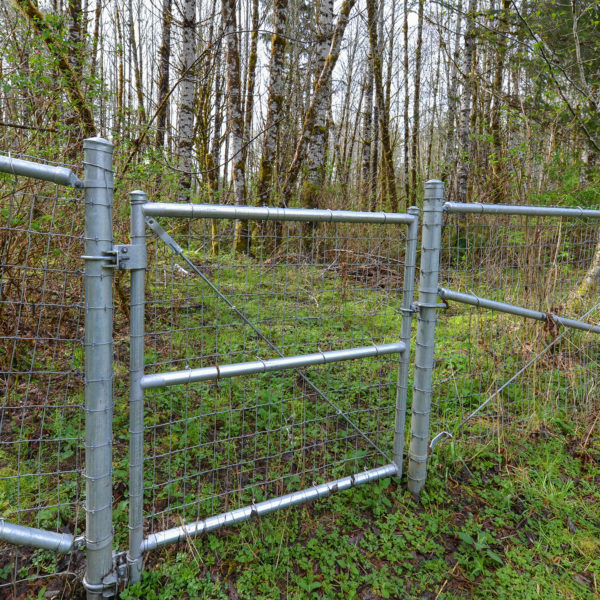 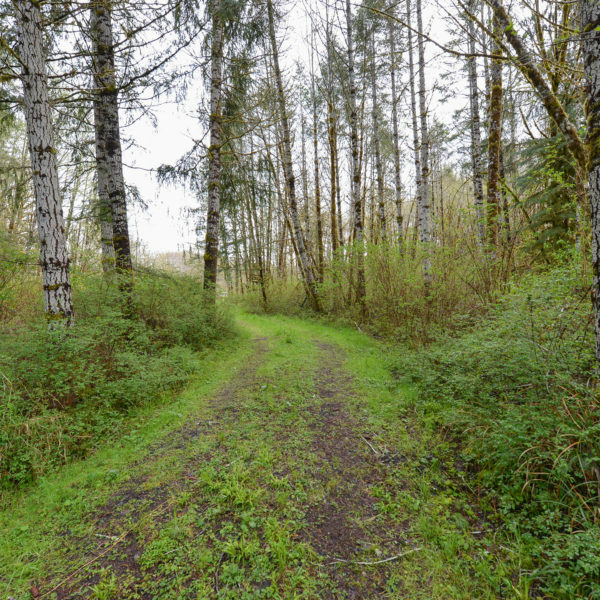 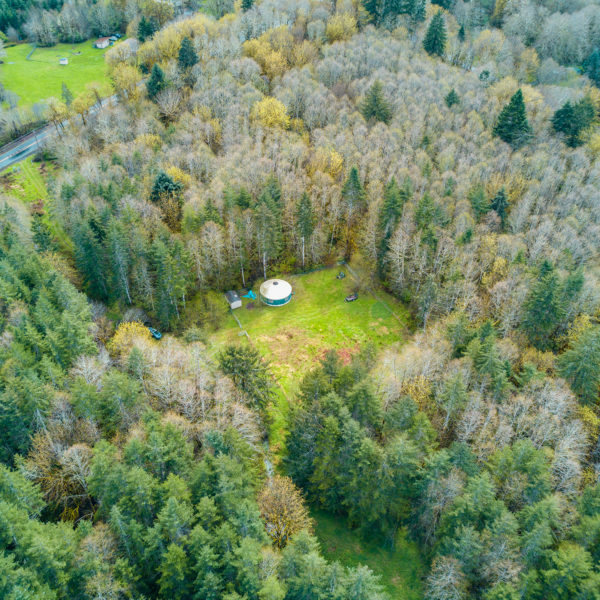 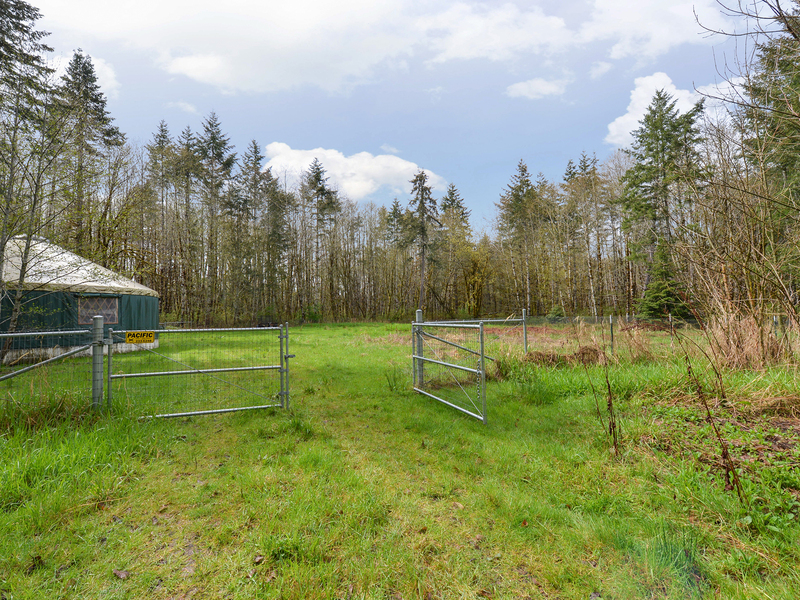 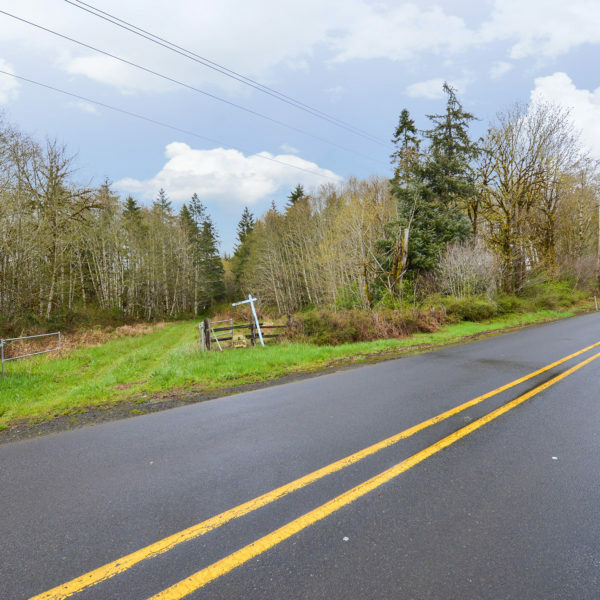 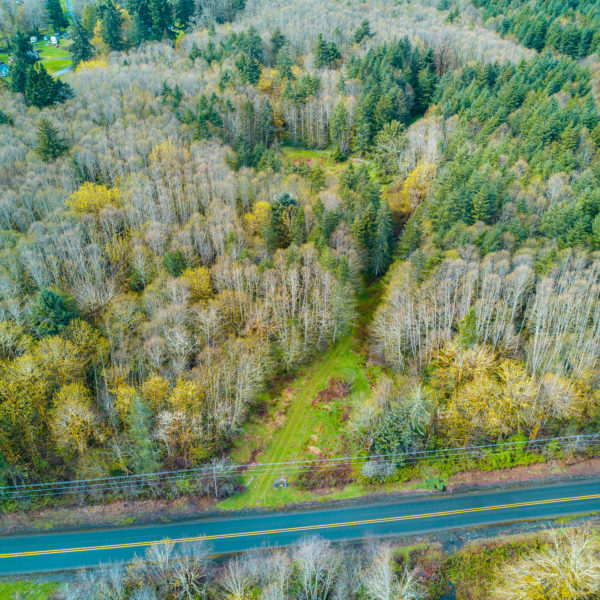 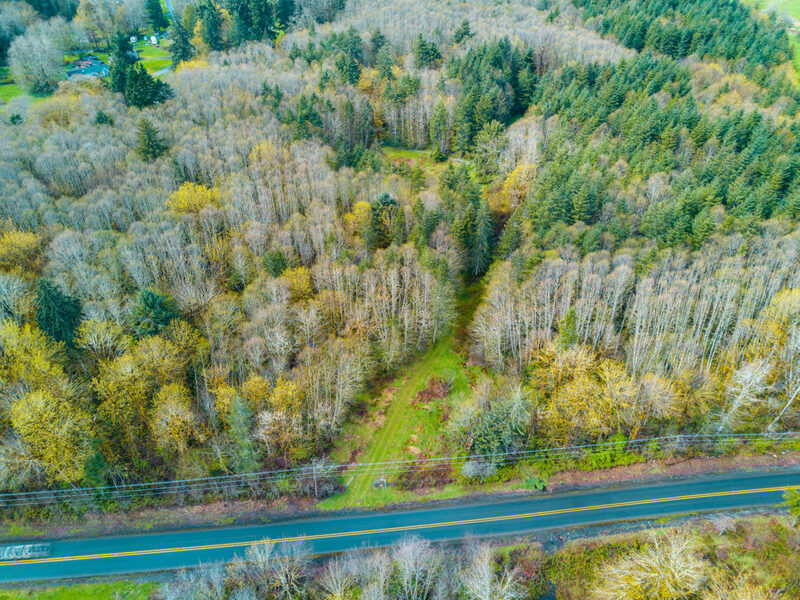 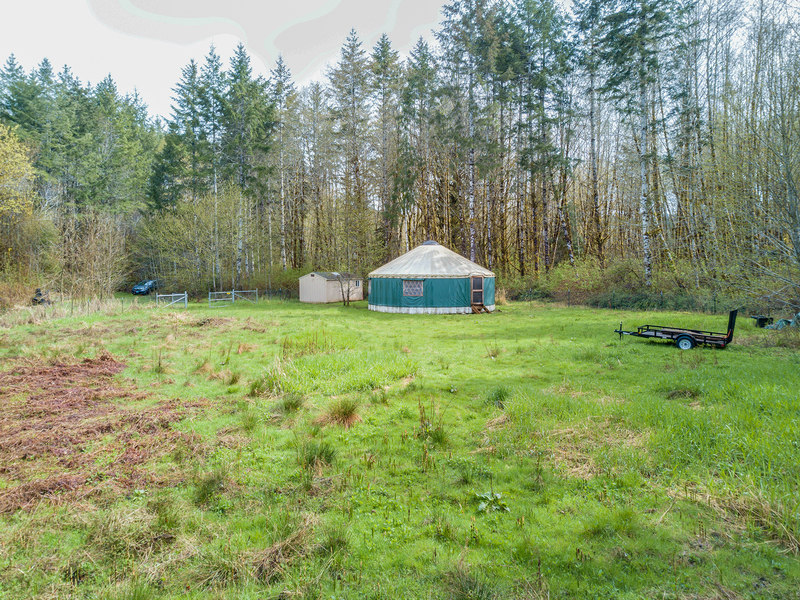 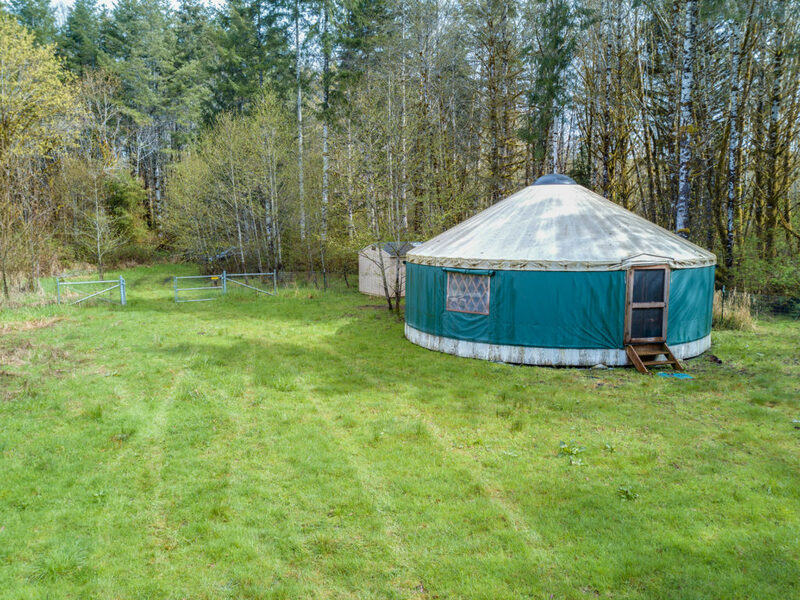 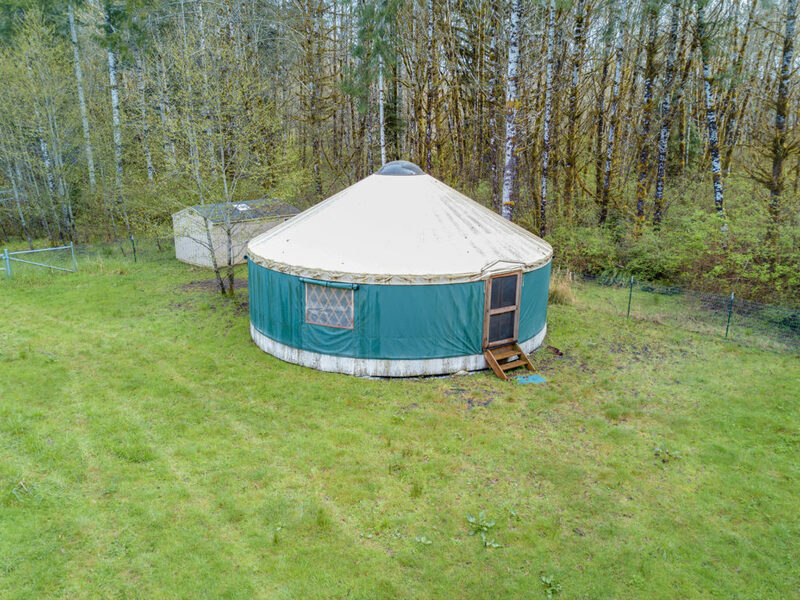 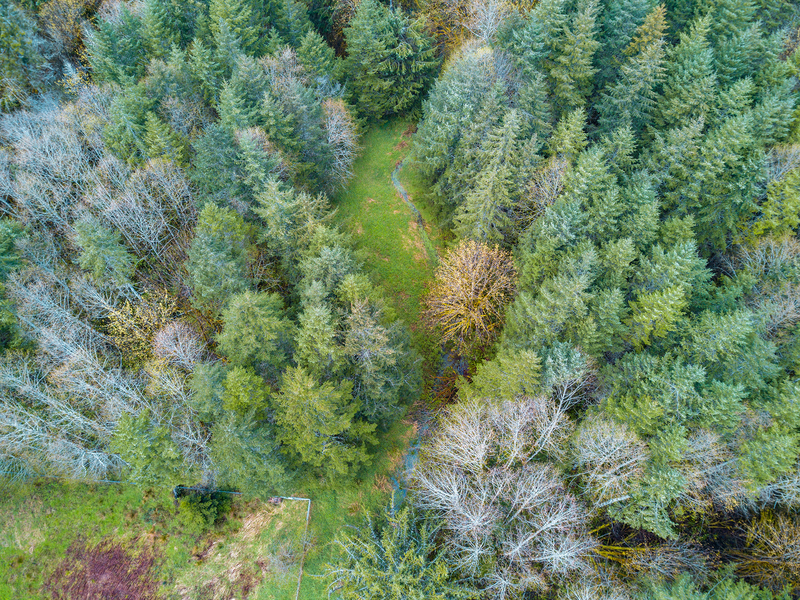 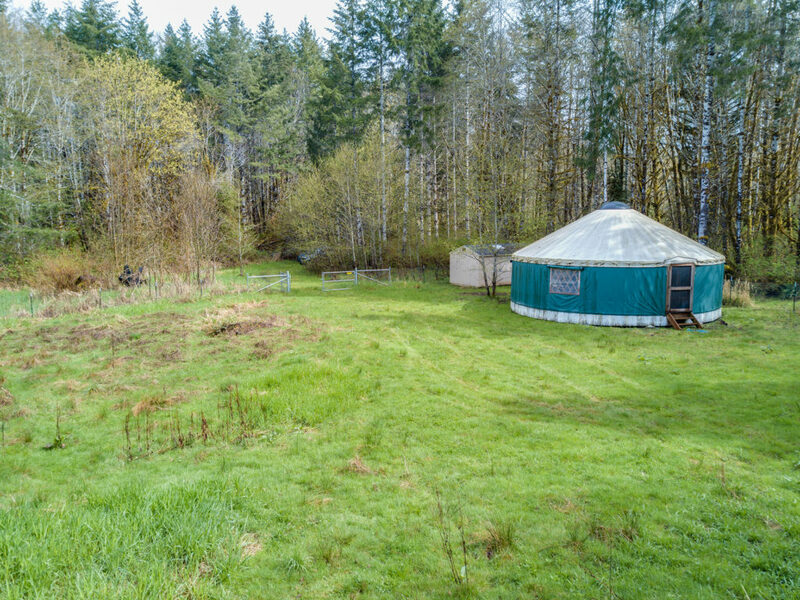 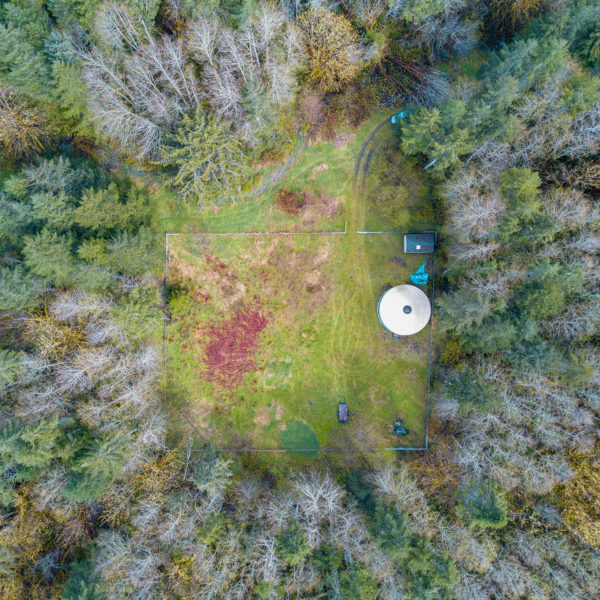 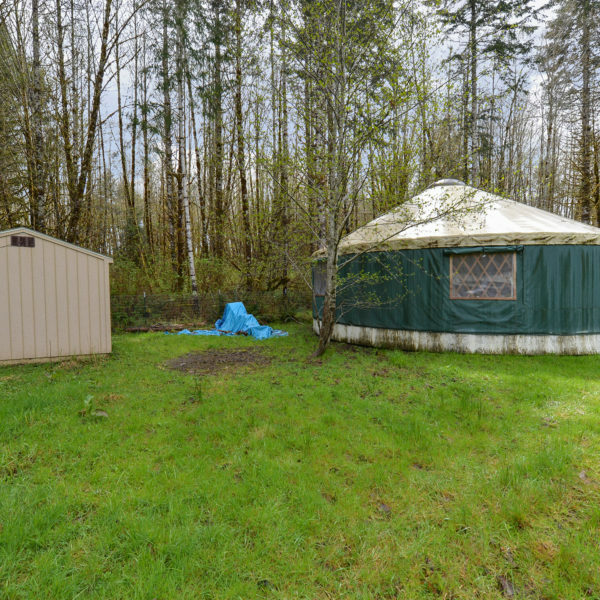 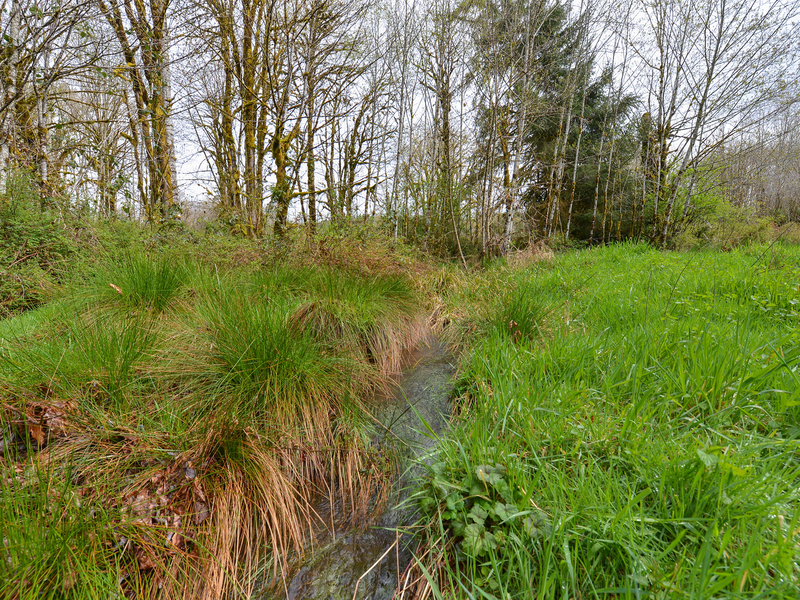 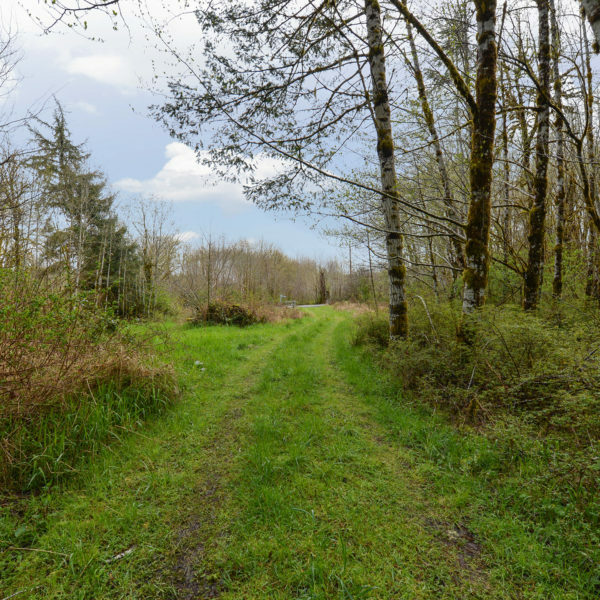 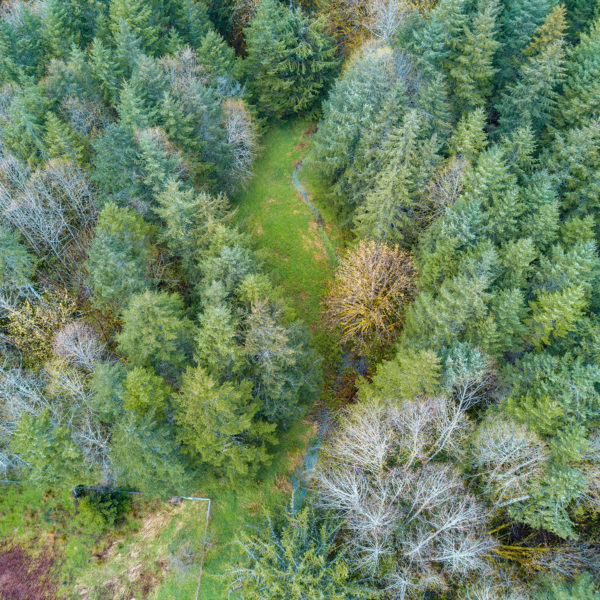 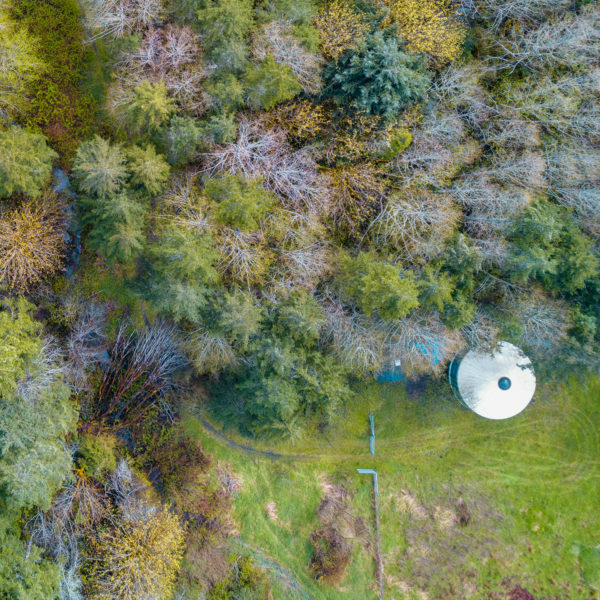 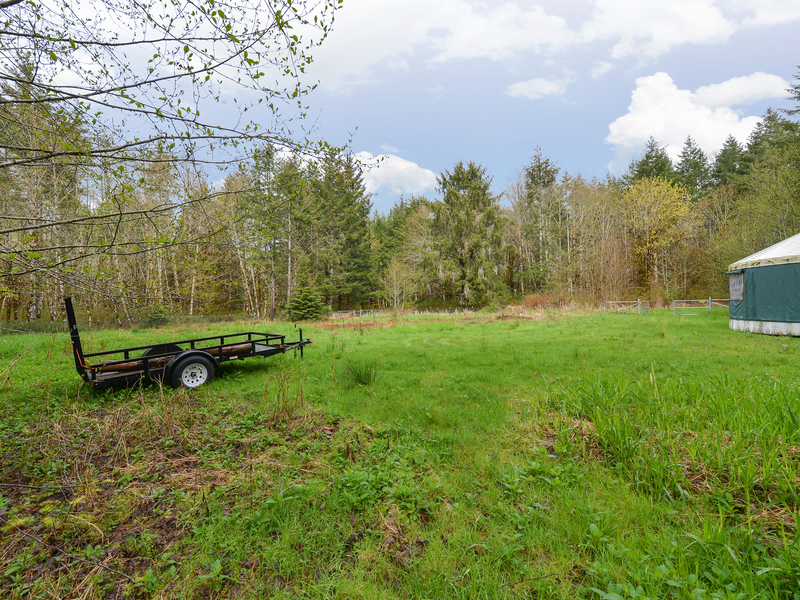 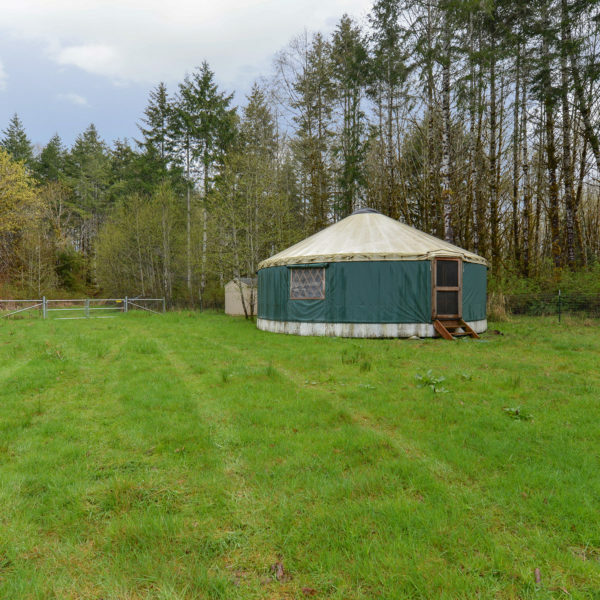 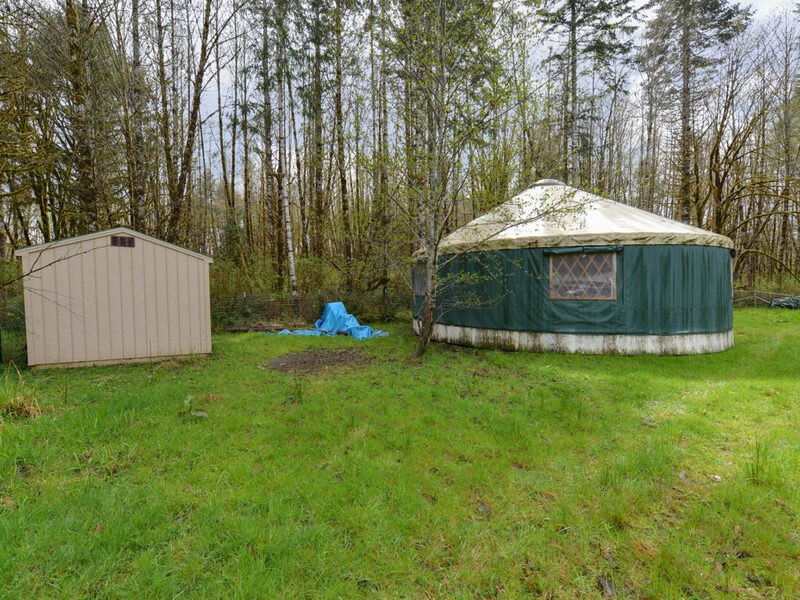 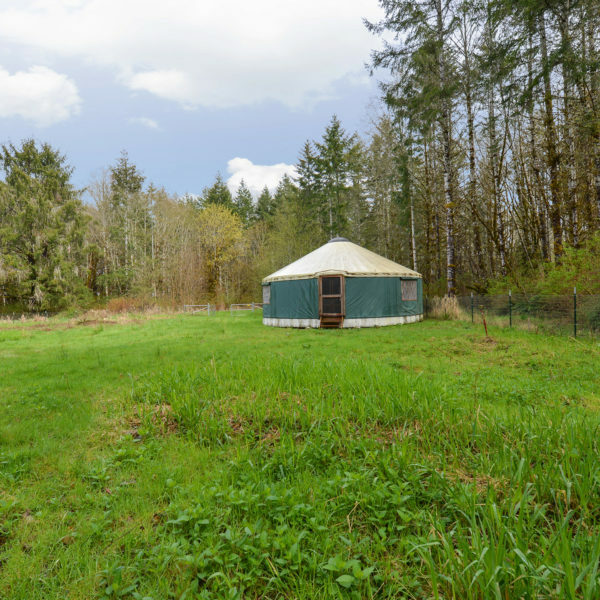 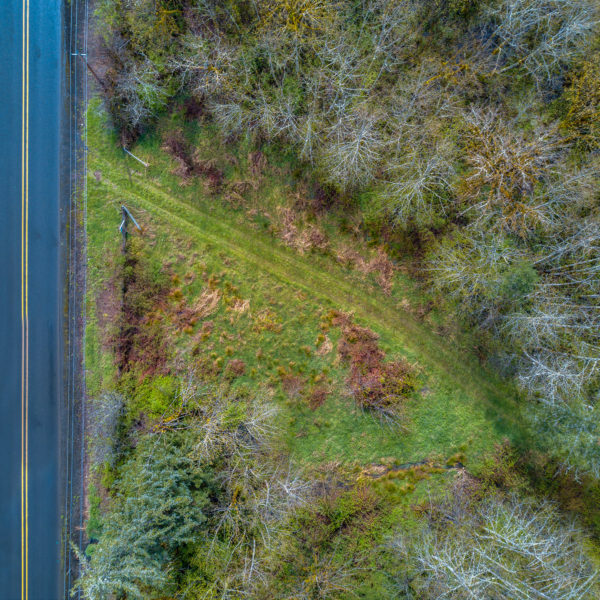 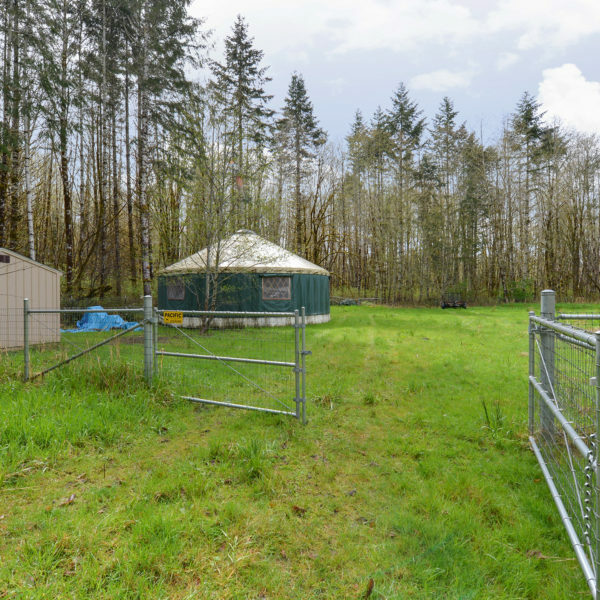 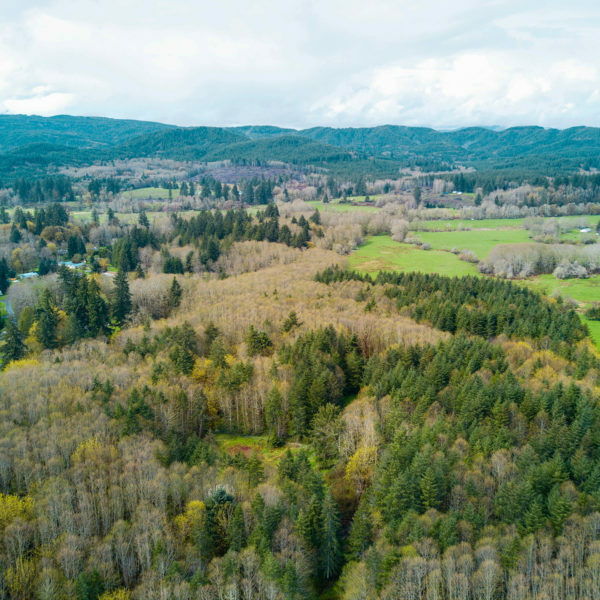 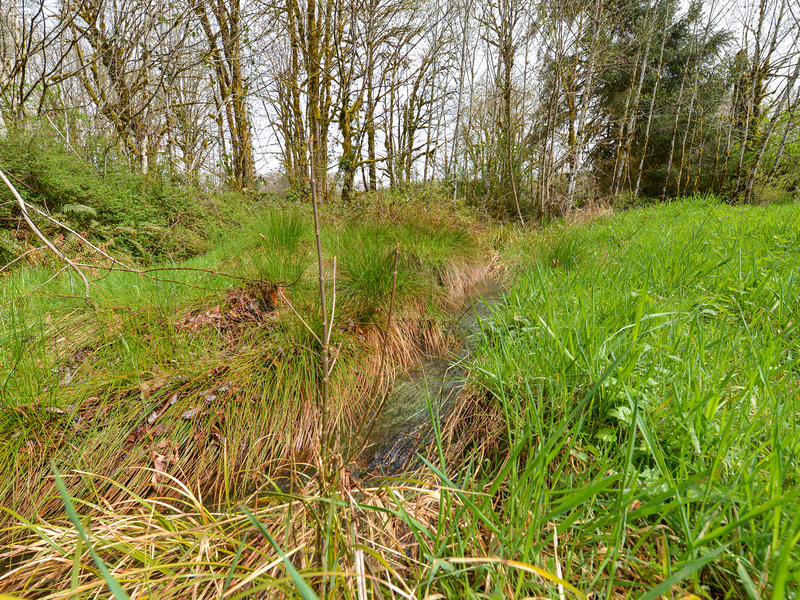 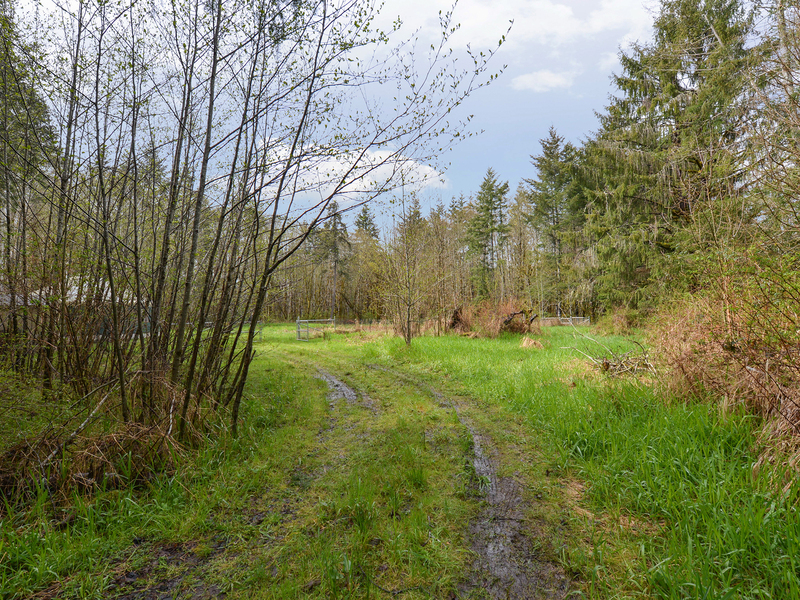 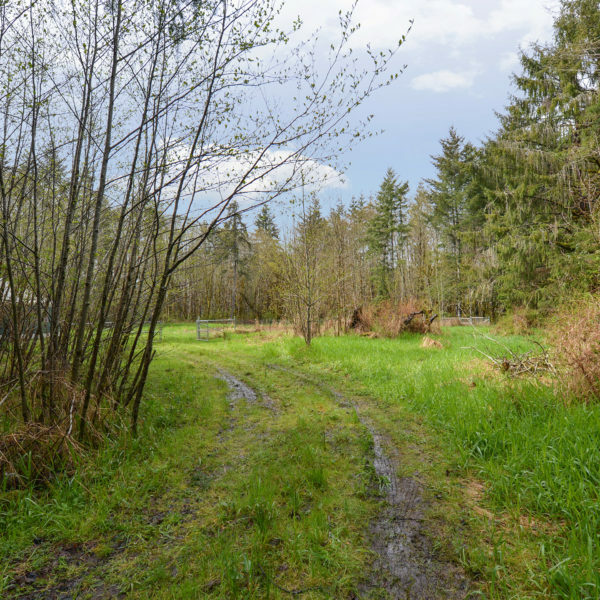 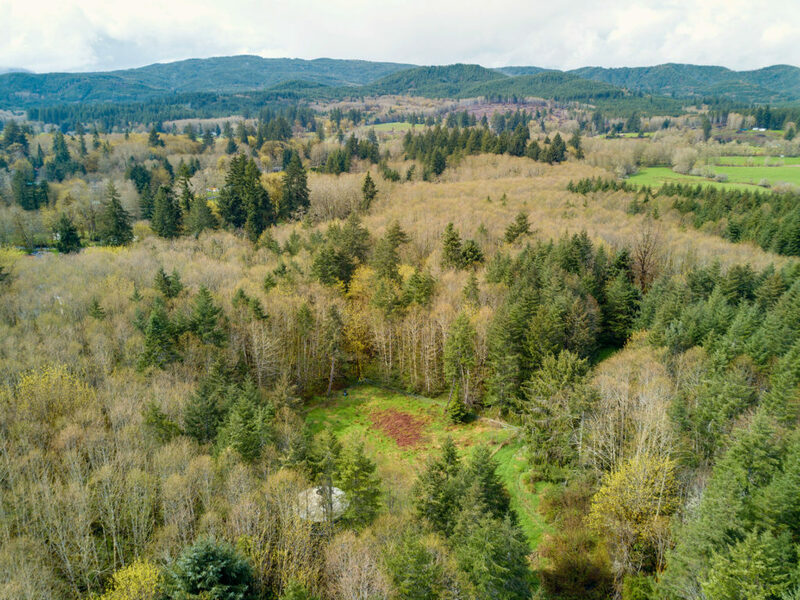 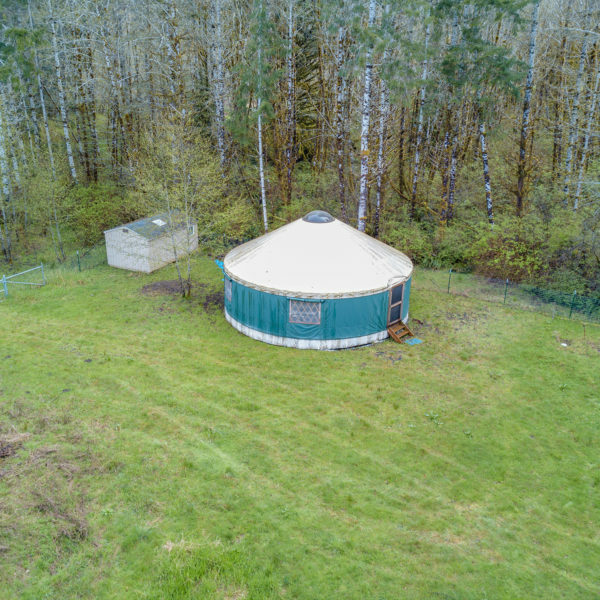 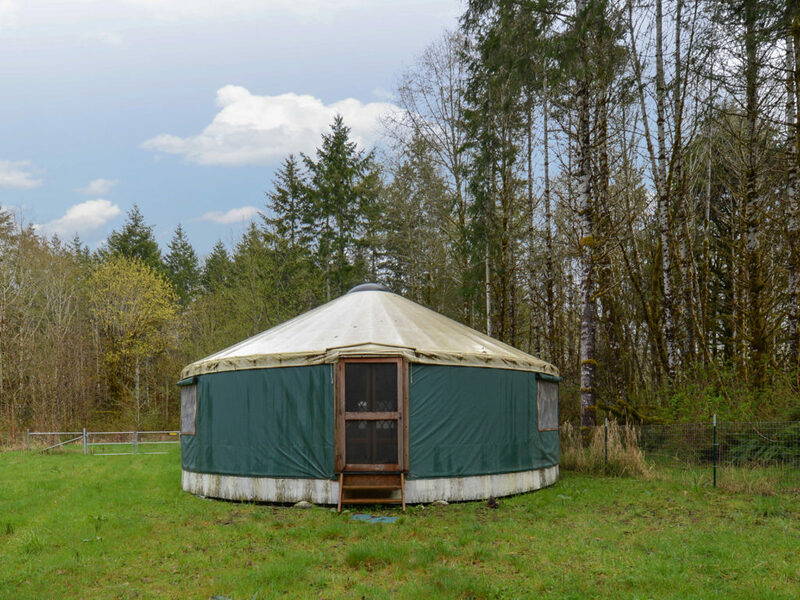 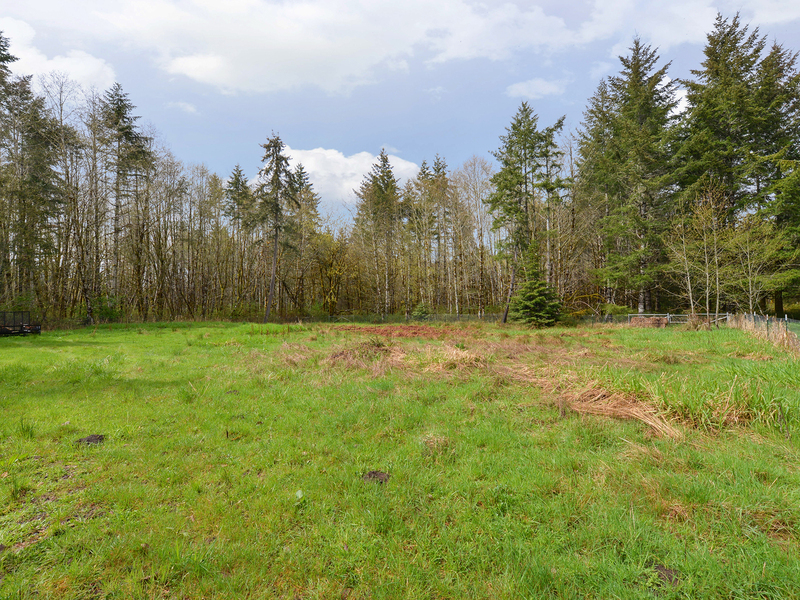 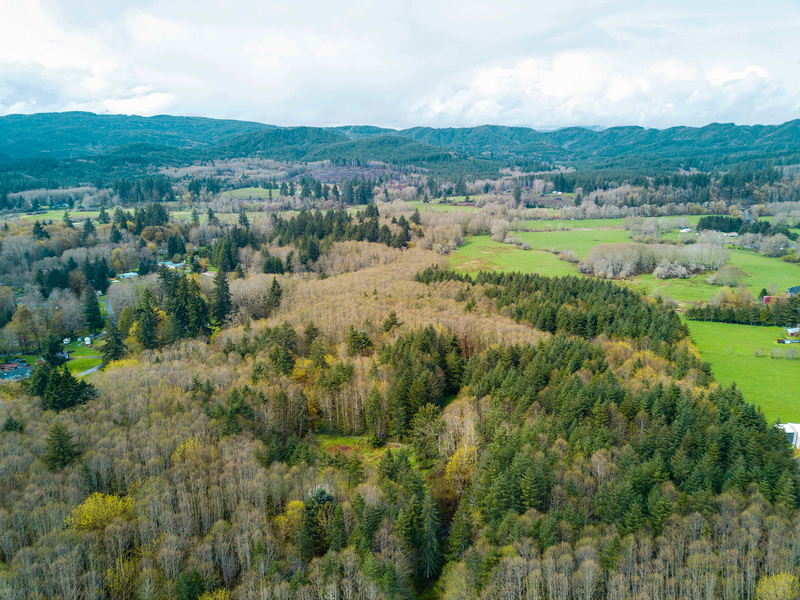 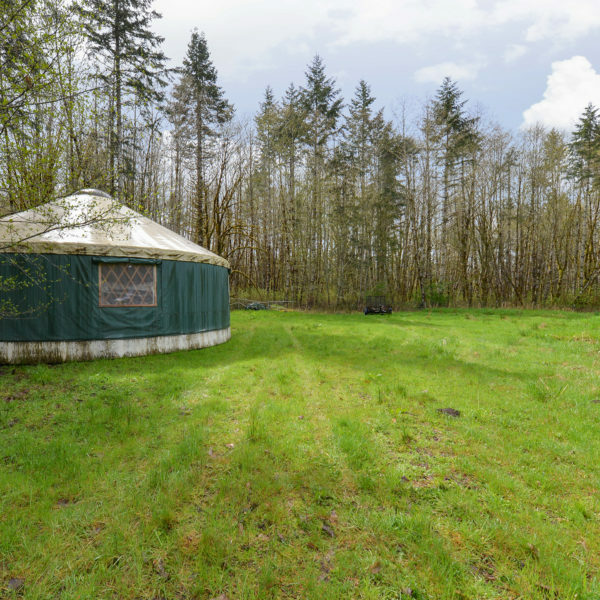 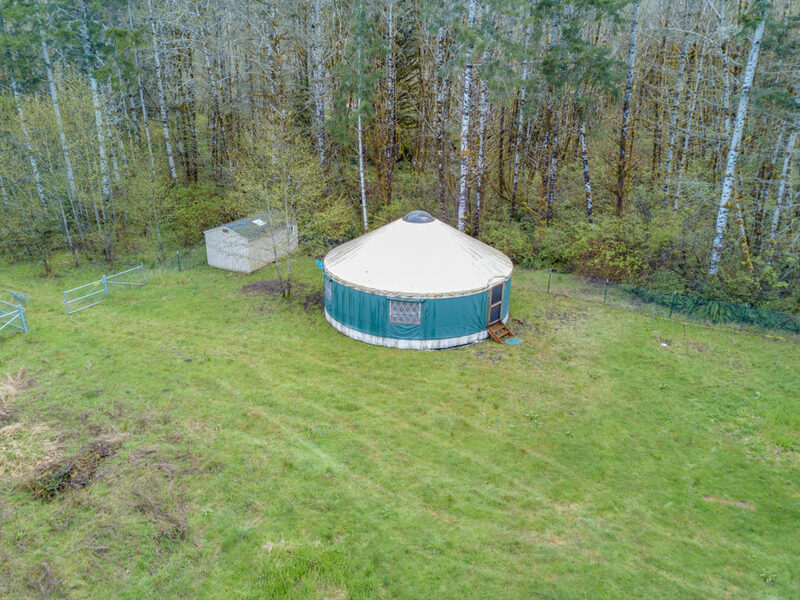 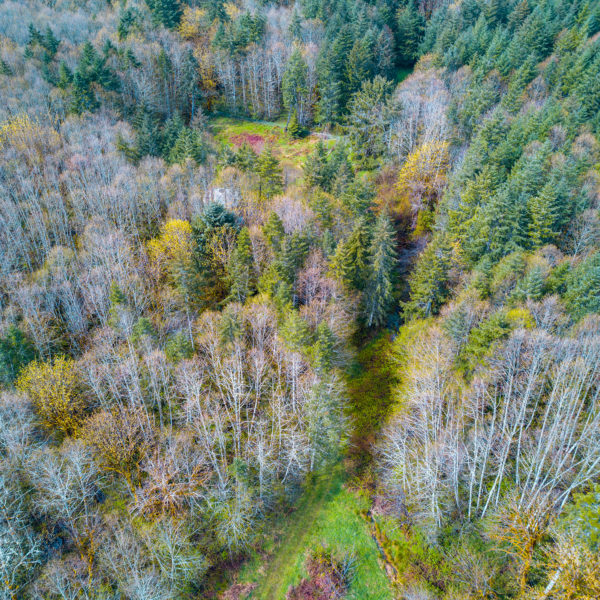 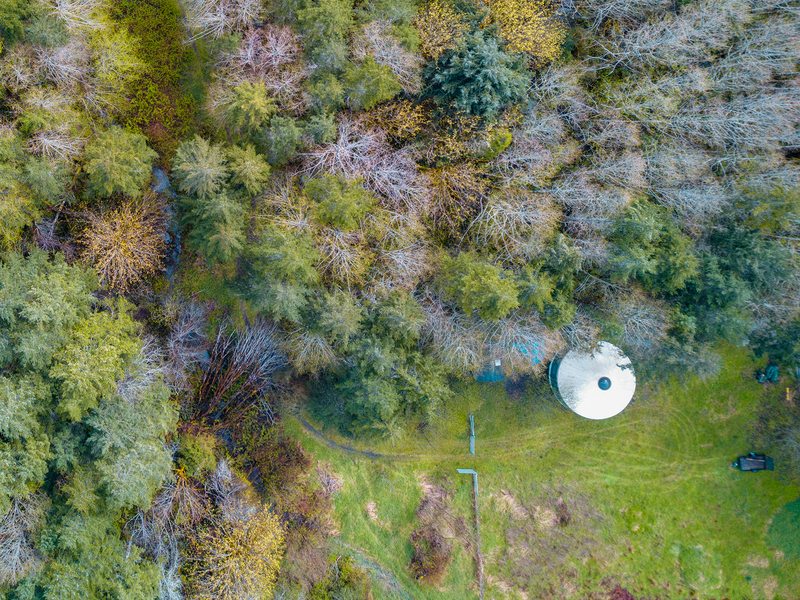 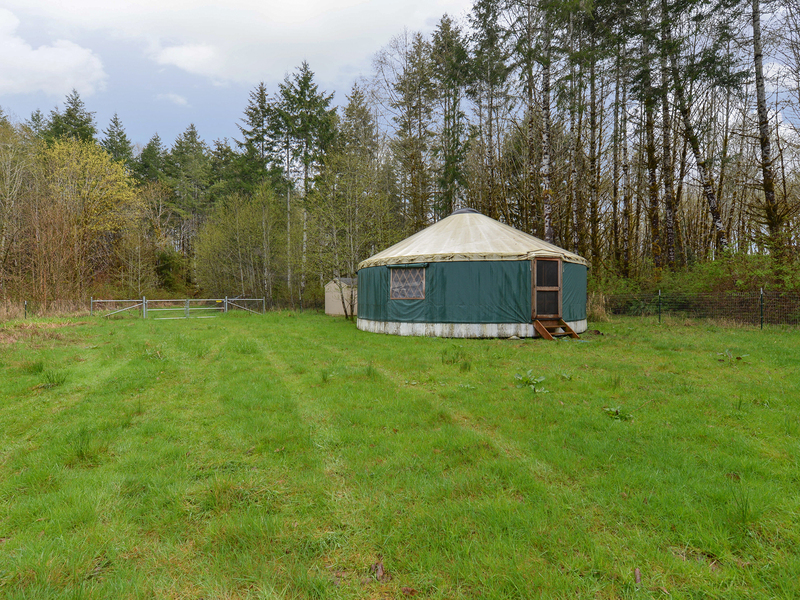 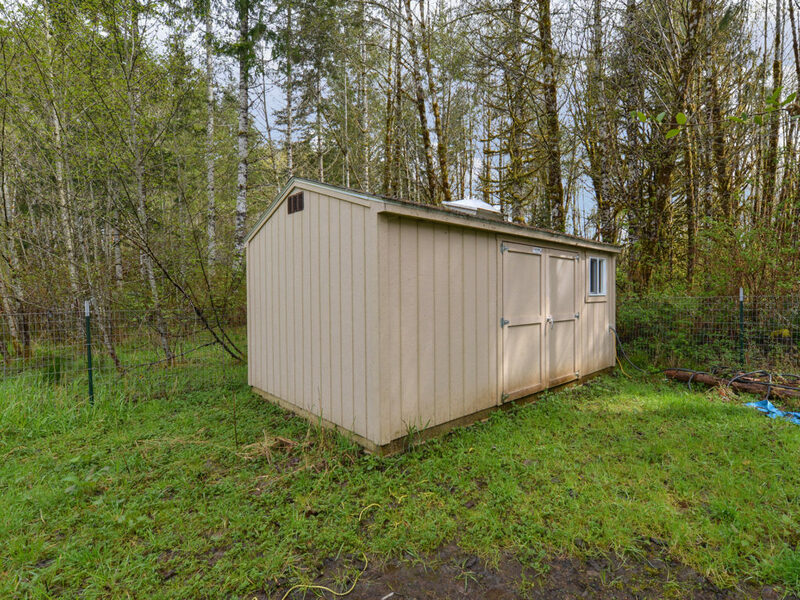 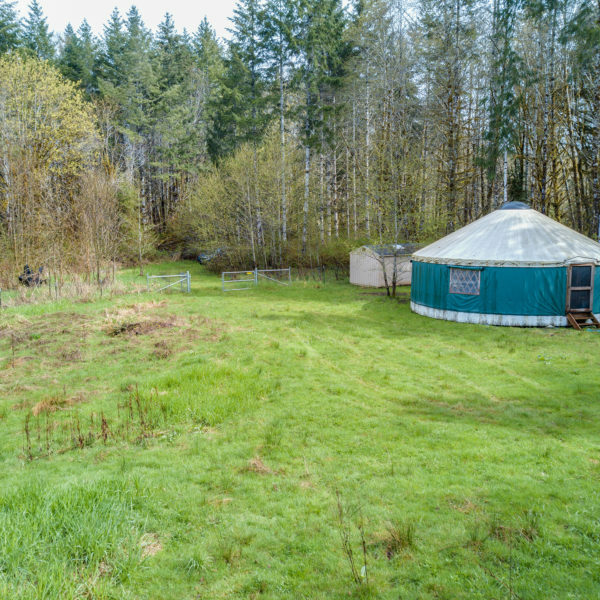 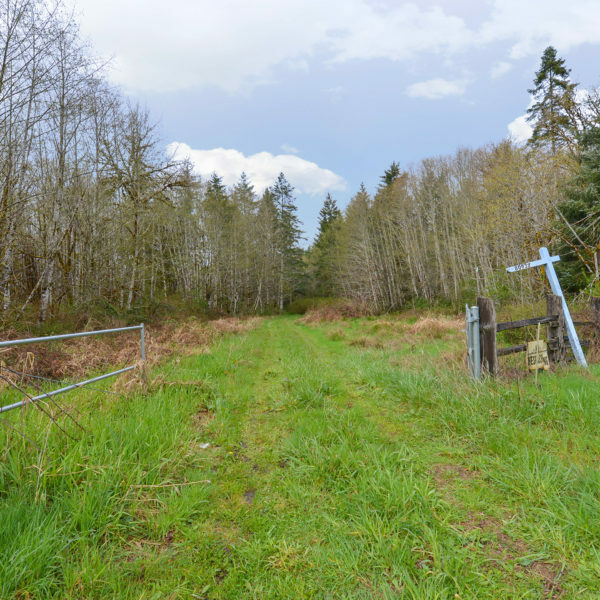 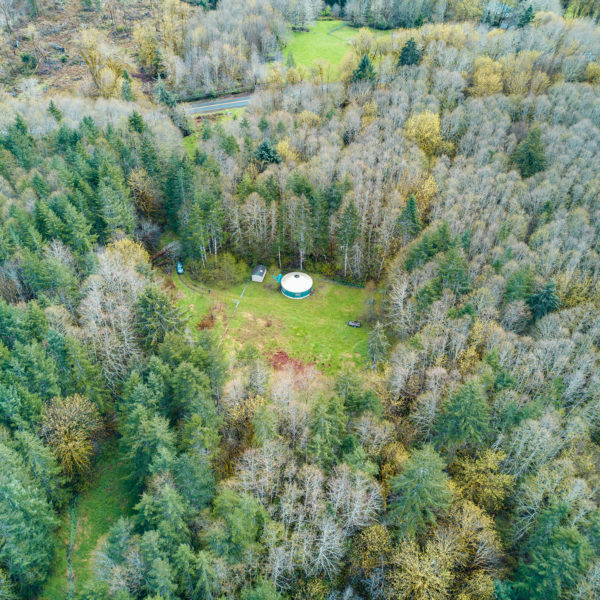 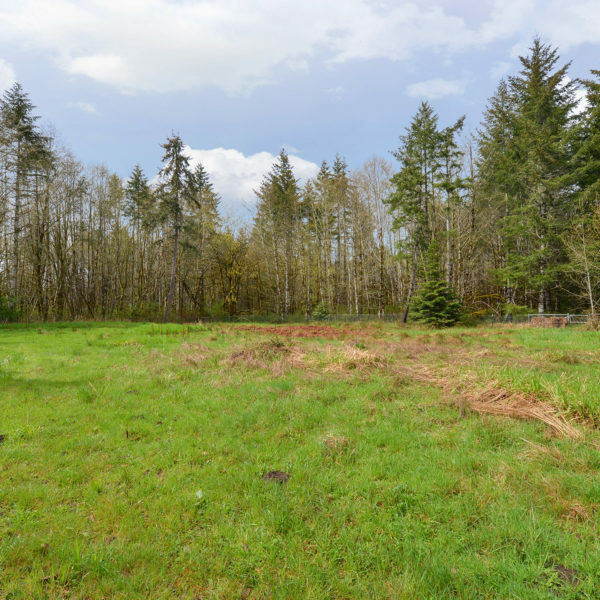 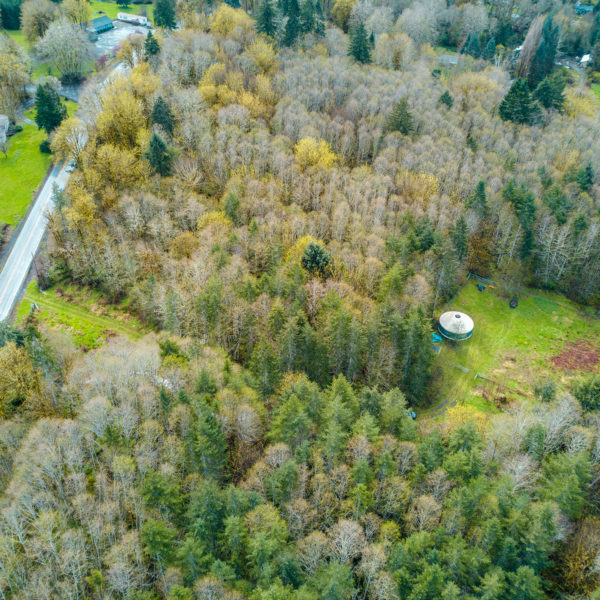 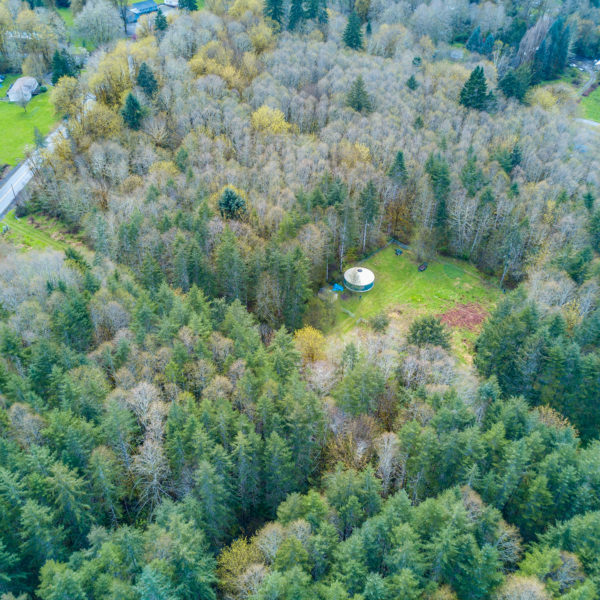 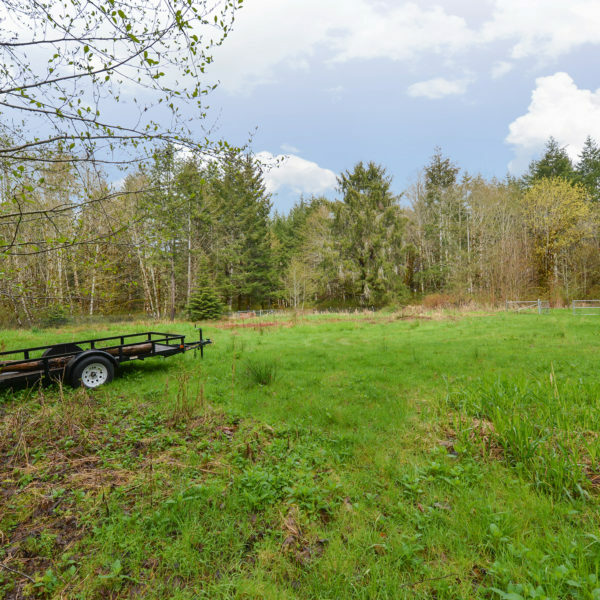 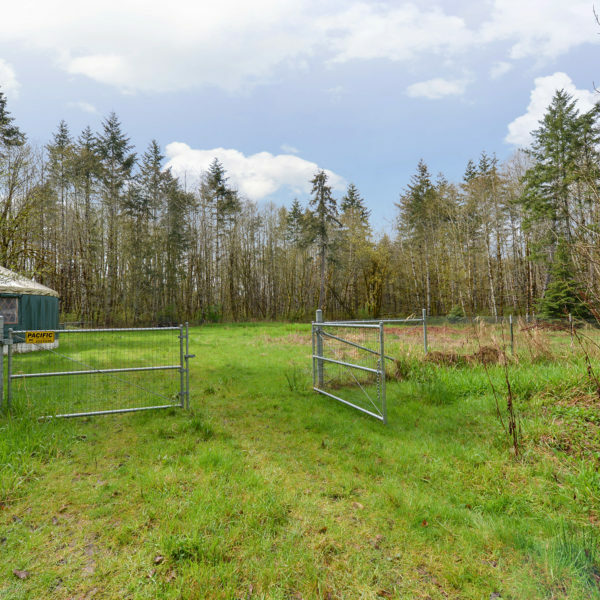 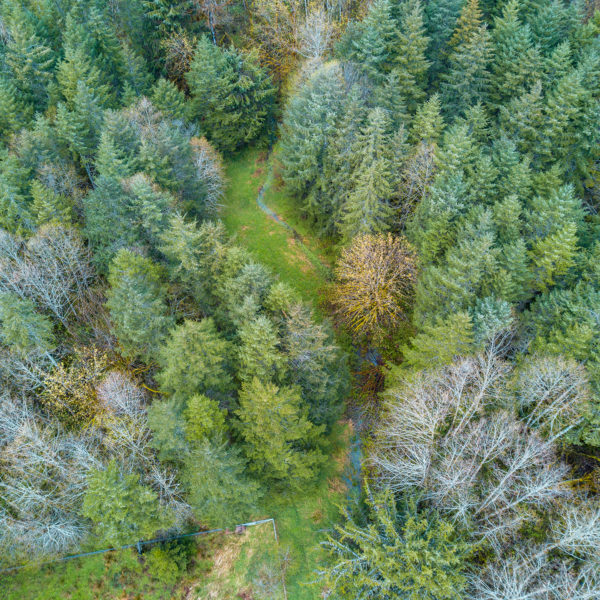 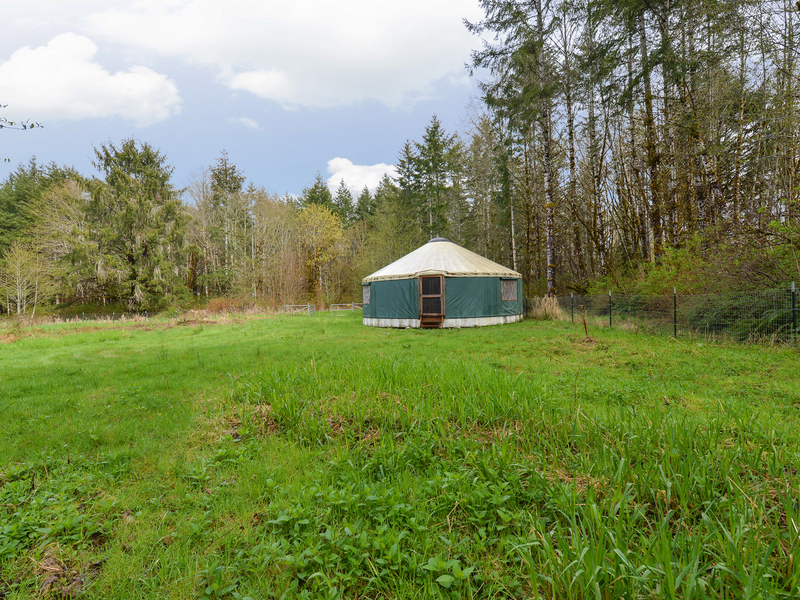 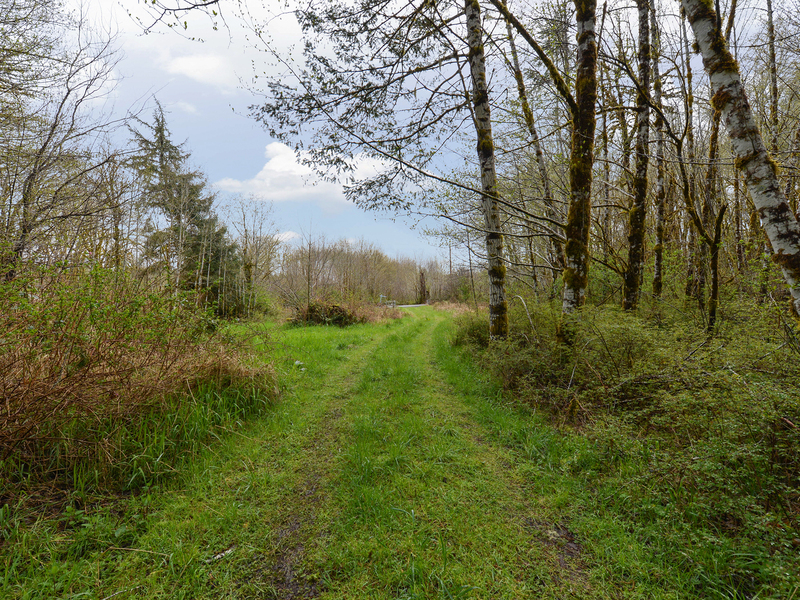 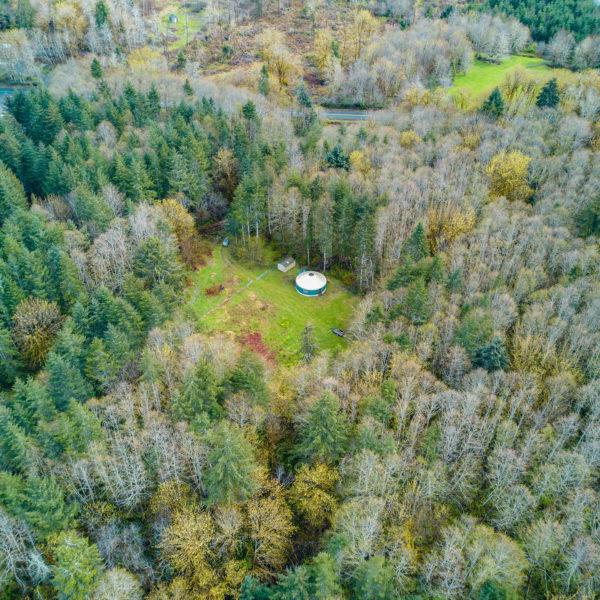 Unbelievably peaceful retreat has gated drive, awesome yurt, a cleared, graded & fenced meadow, as well as a storage shed. 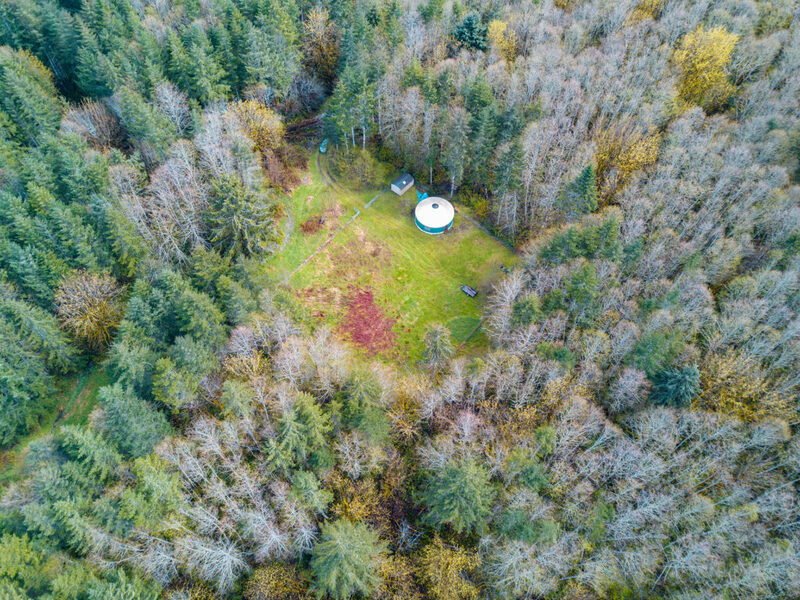 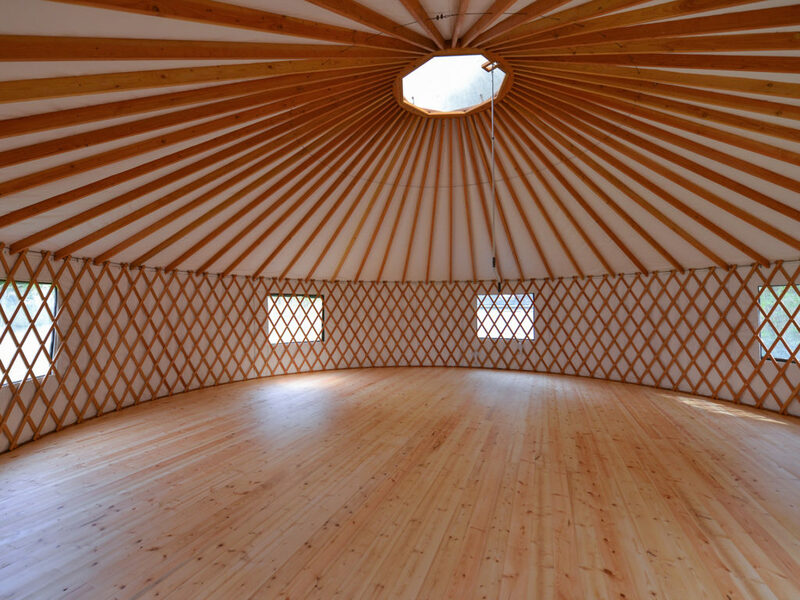 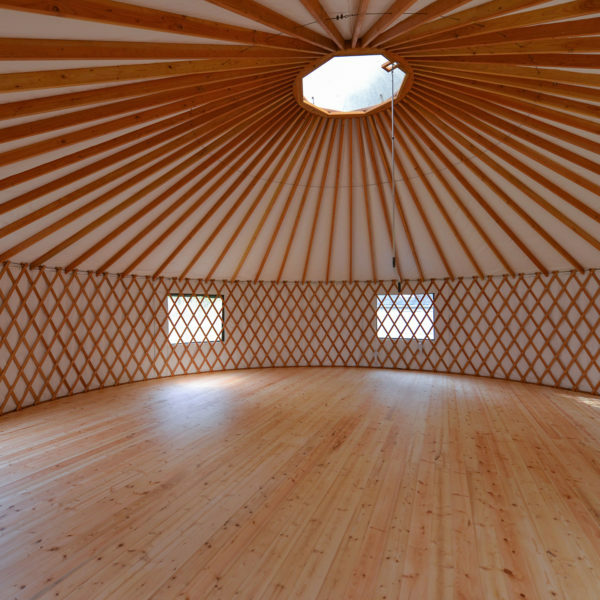 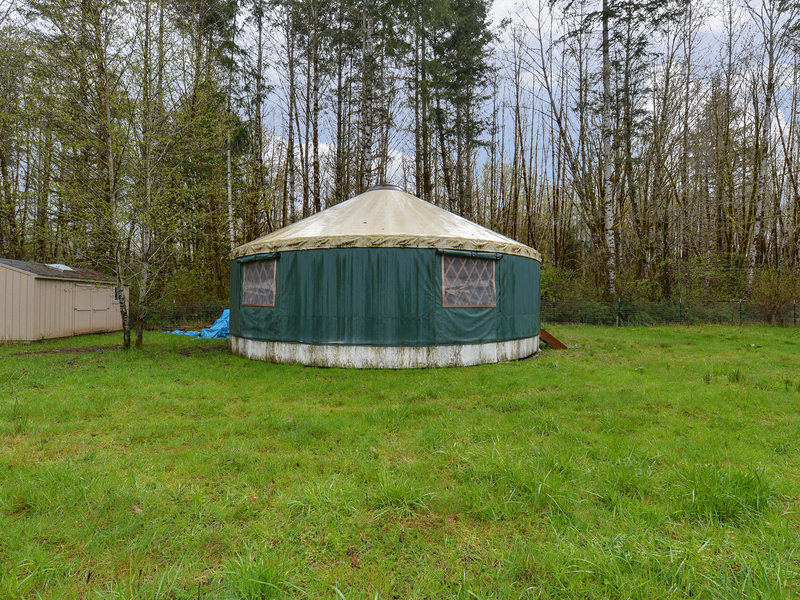 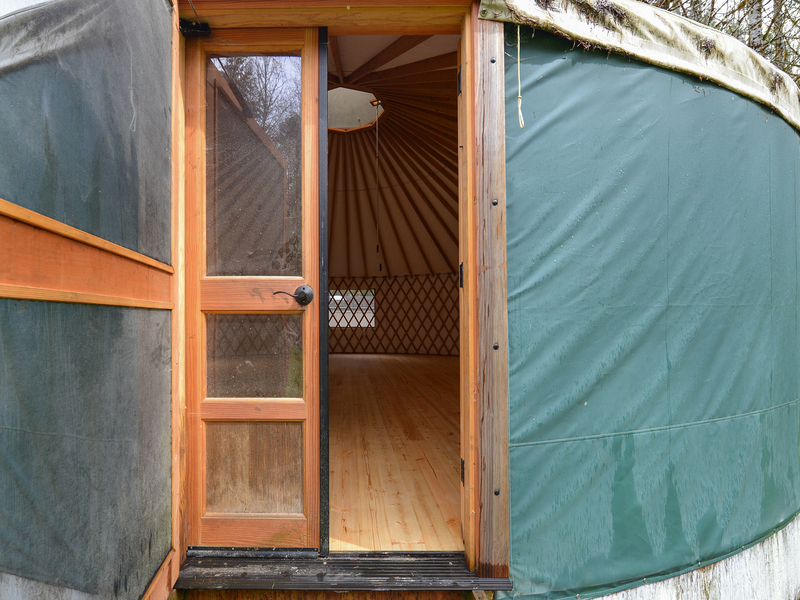 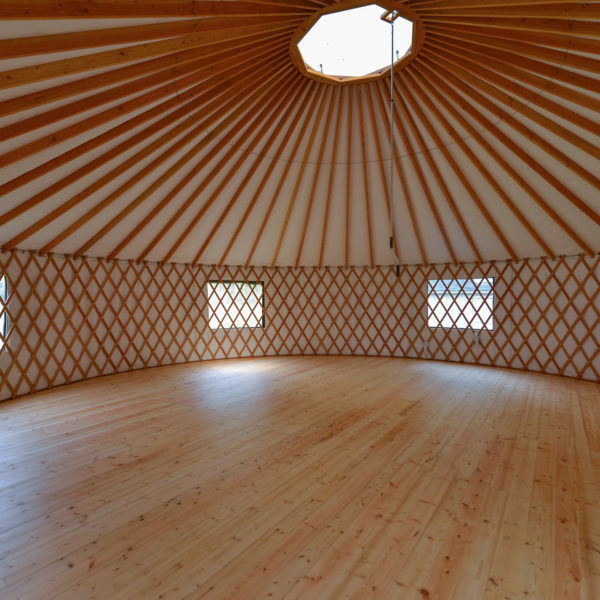 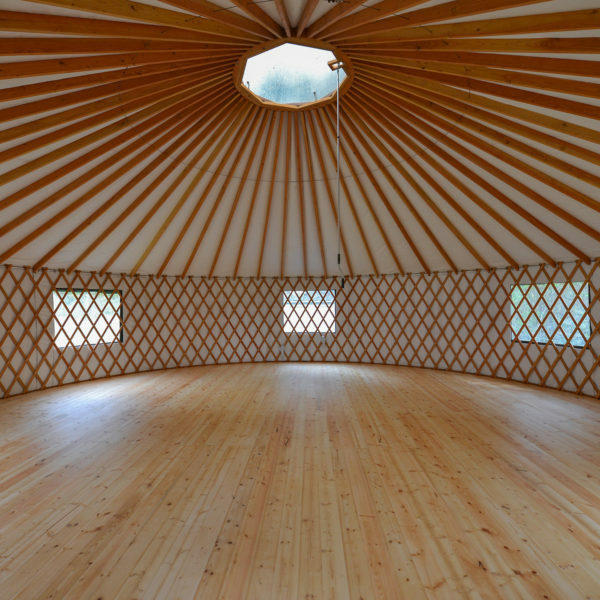 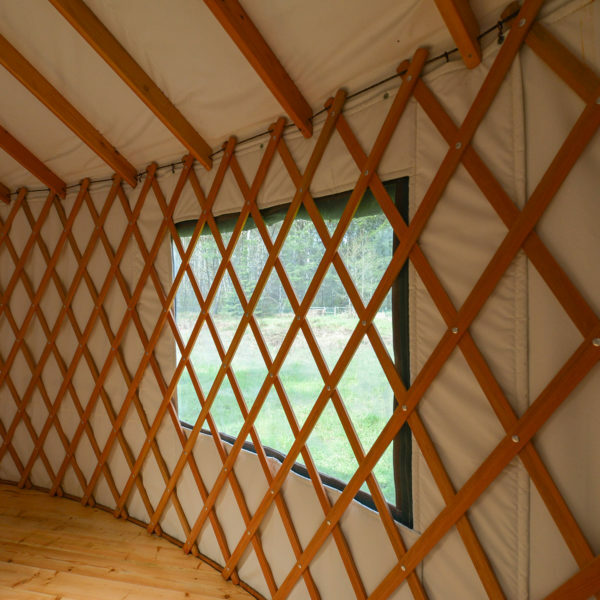 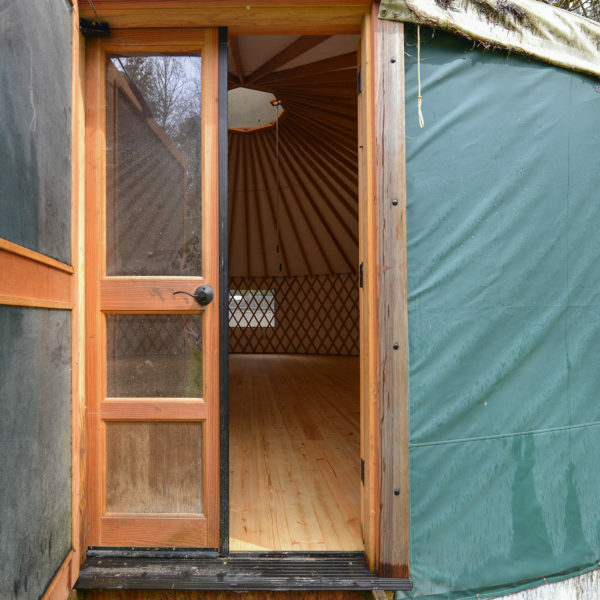 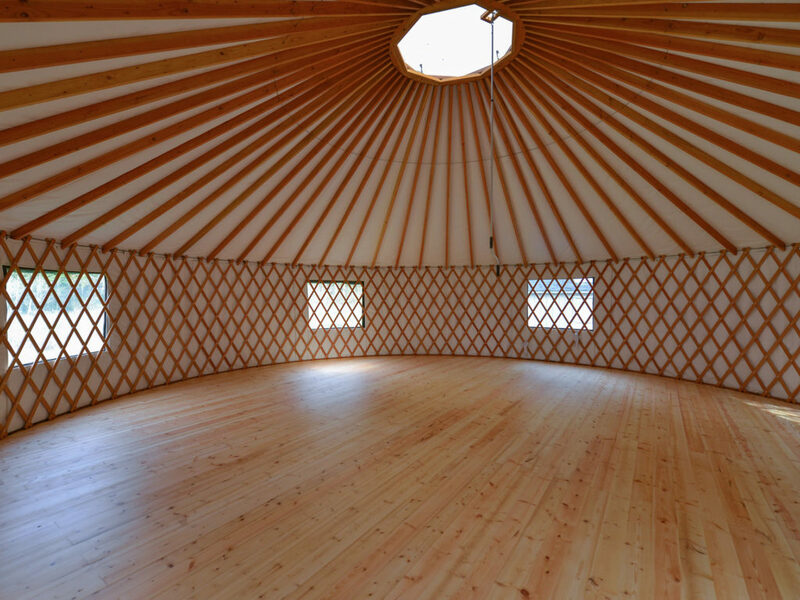 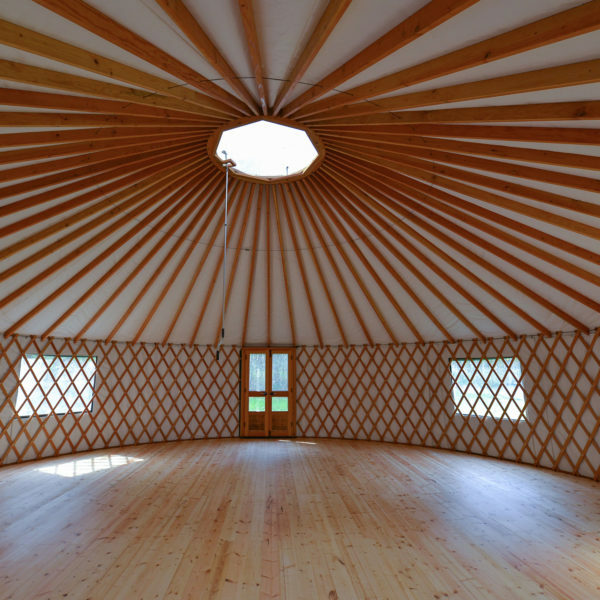 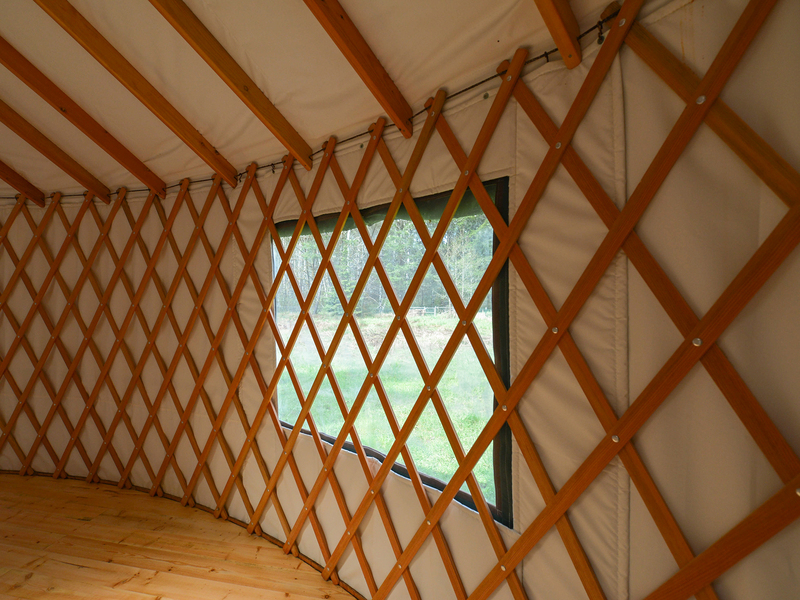 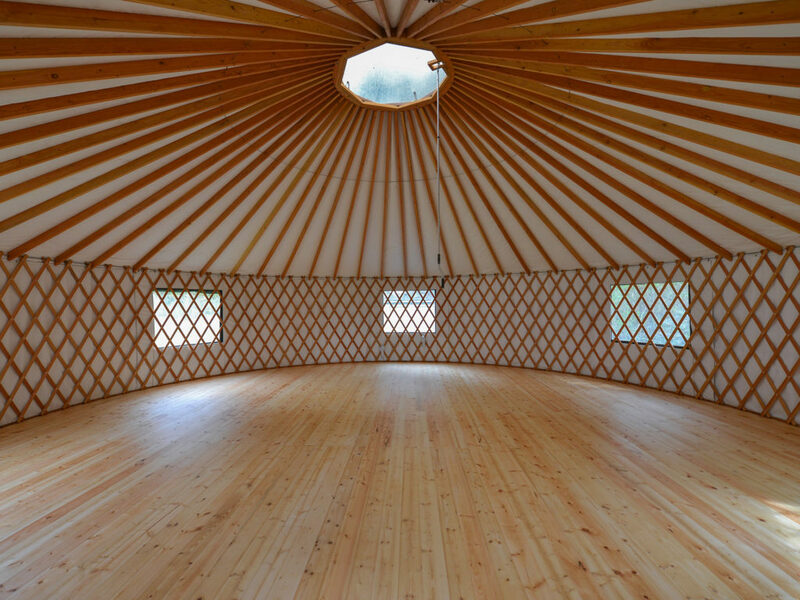 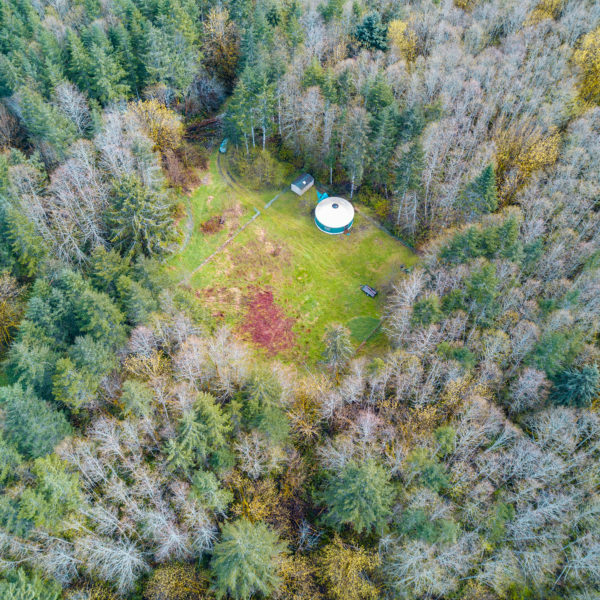 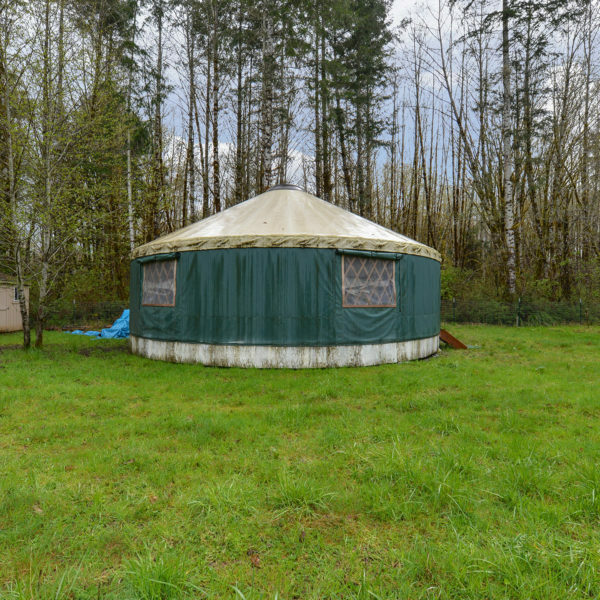 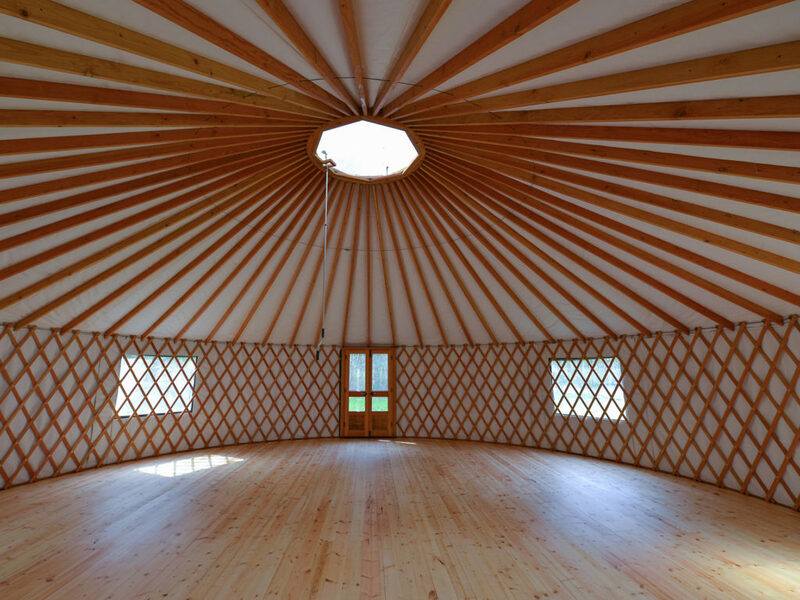 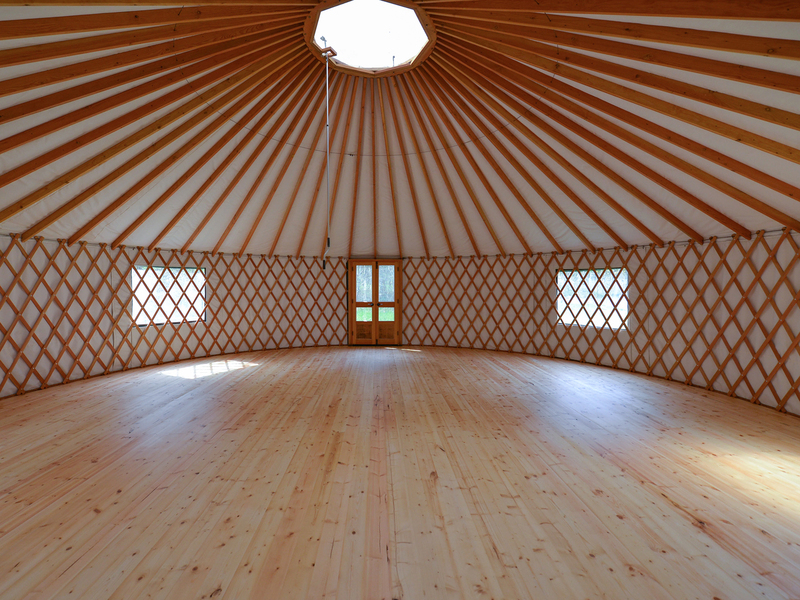 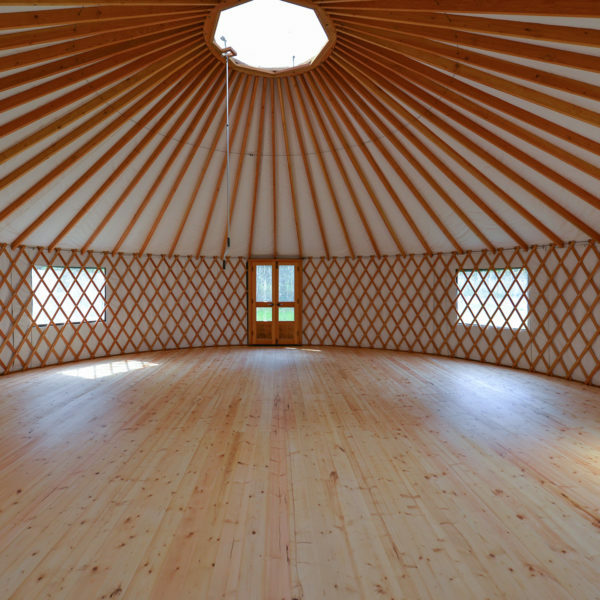 The 30' Pacific Yurts insulated home can be upgraded with plumbing & solar panels for off the grid living. 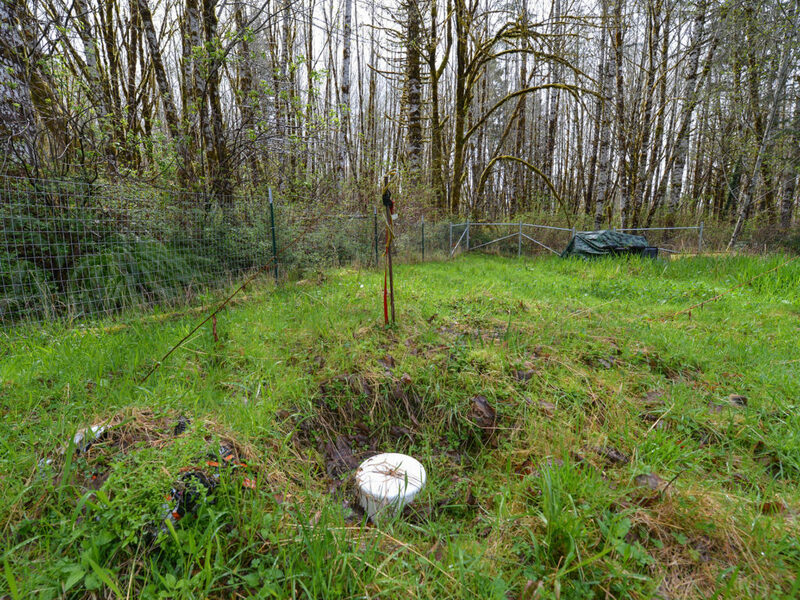 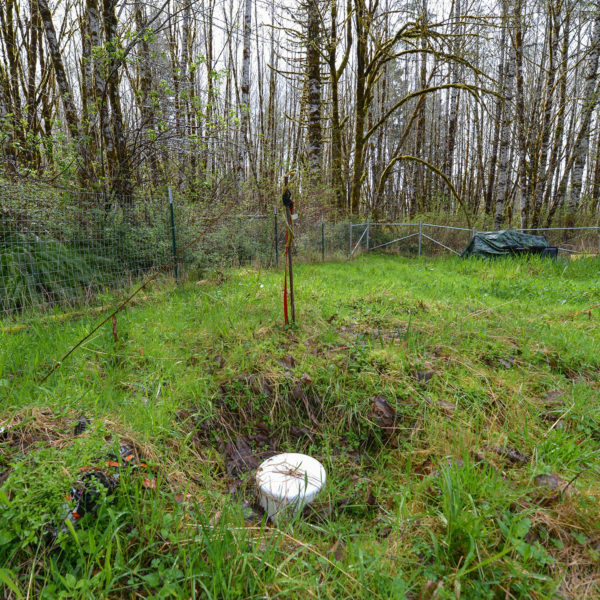 Well & septic onsite. 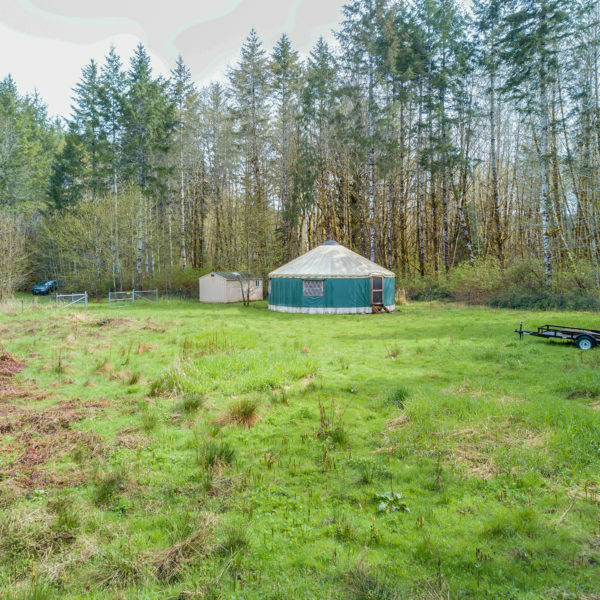 30 min to the ocean, yet far enough away from it all.